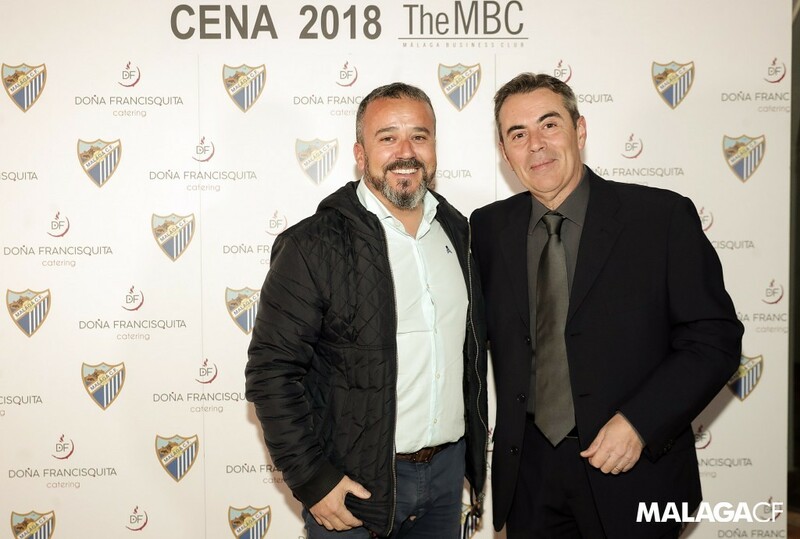 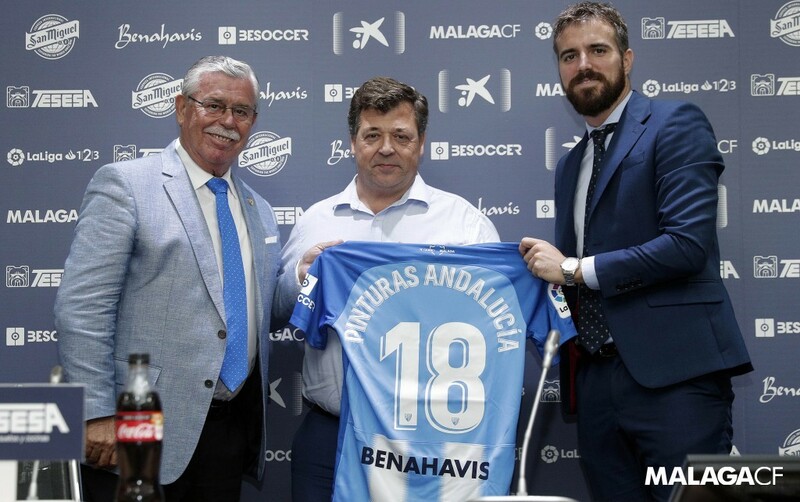 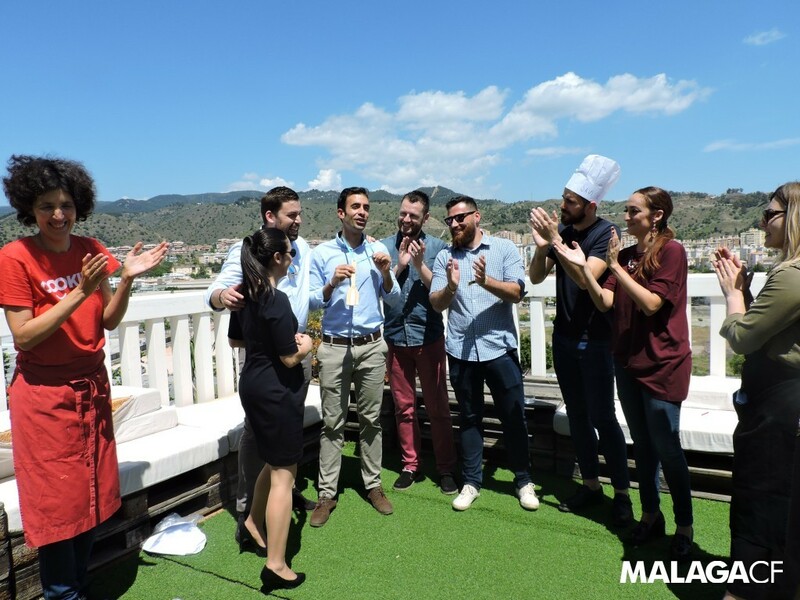 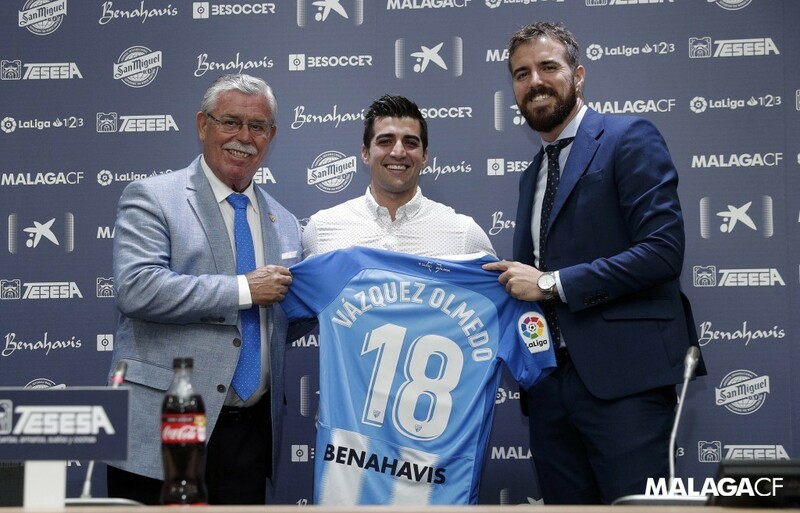 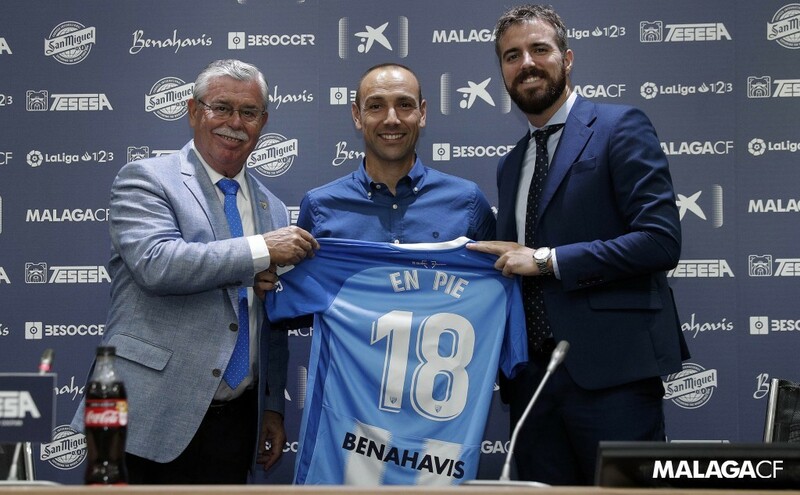 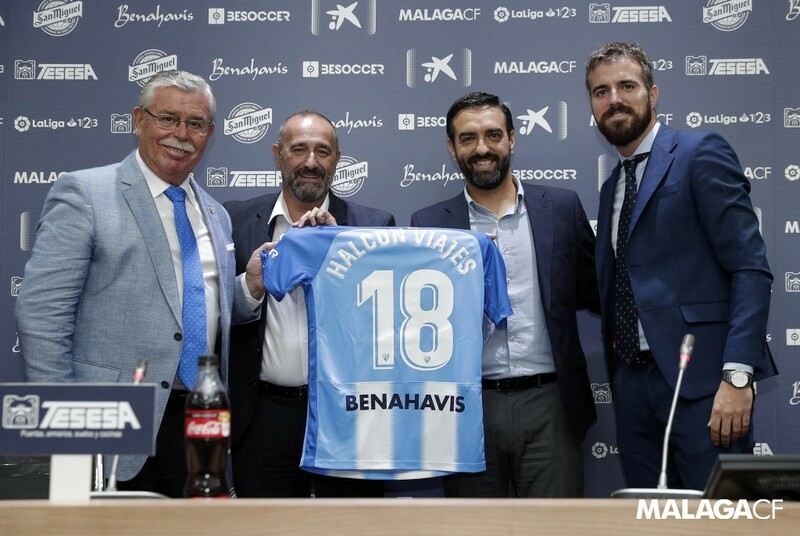 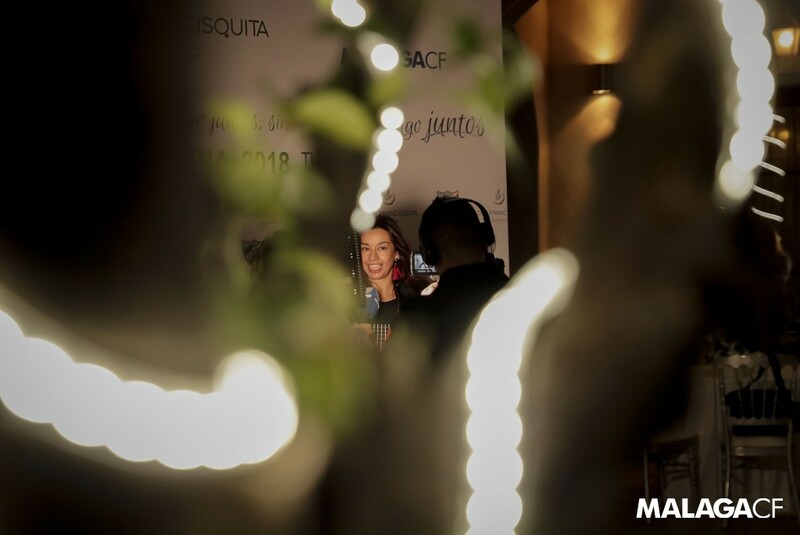 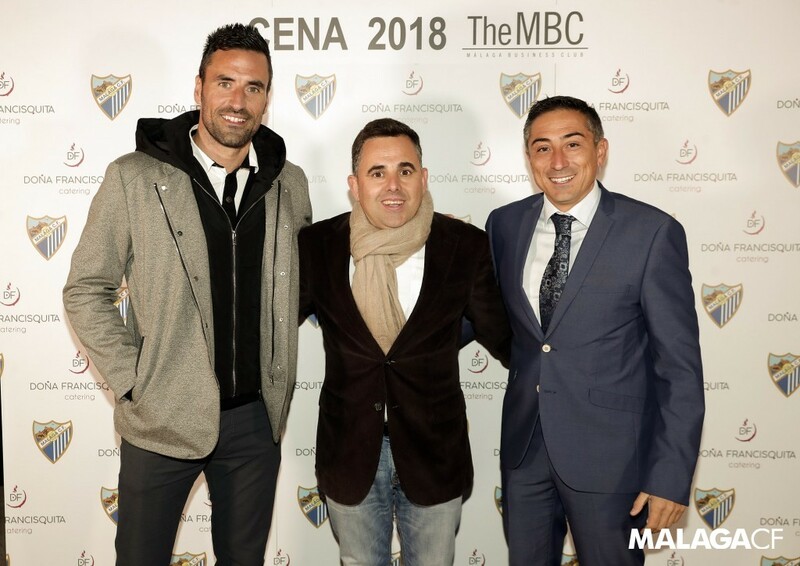 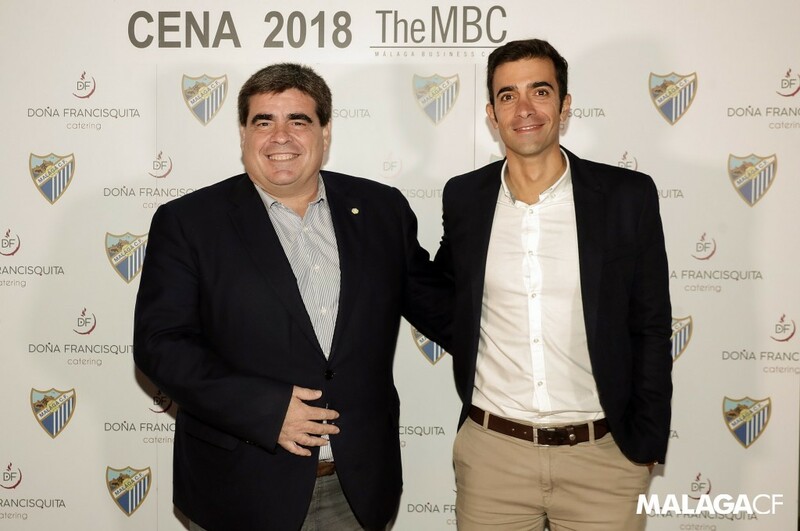 Málaga CF’s Business Club inaugurated the 17/18 campaign at TRYP Málaga Guadalmar Hotel, with 26 businesses on board, three more than the previous year. 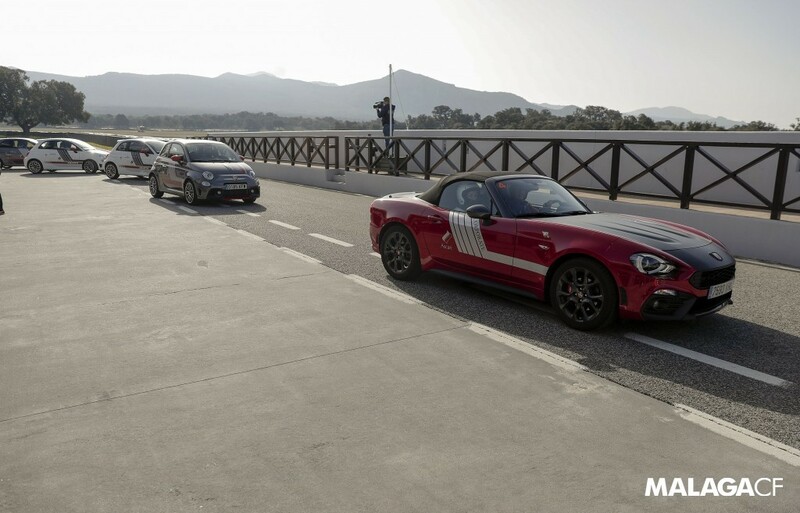 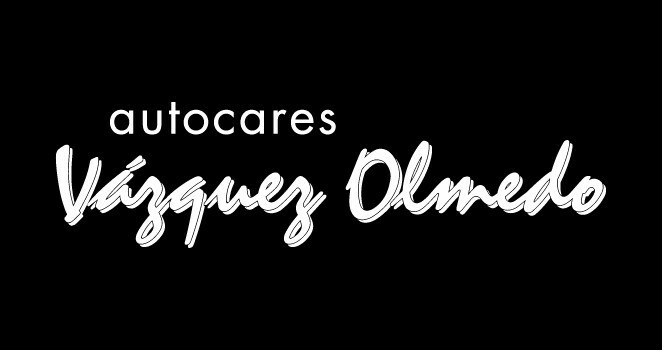 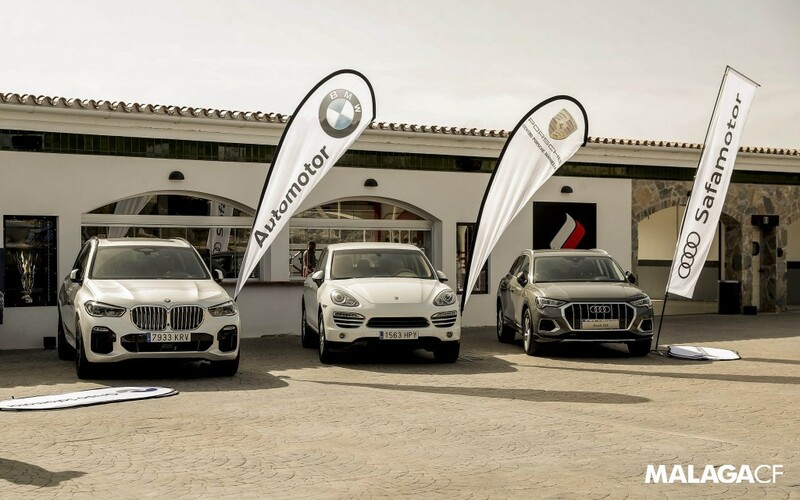 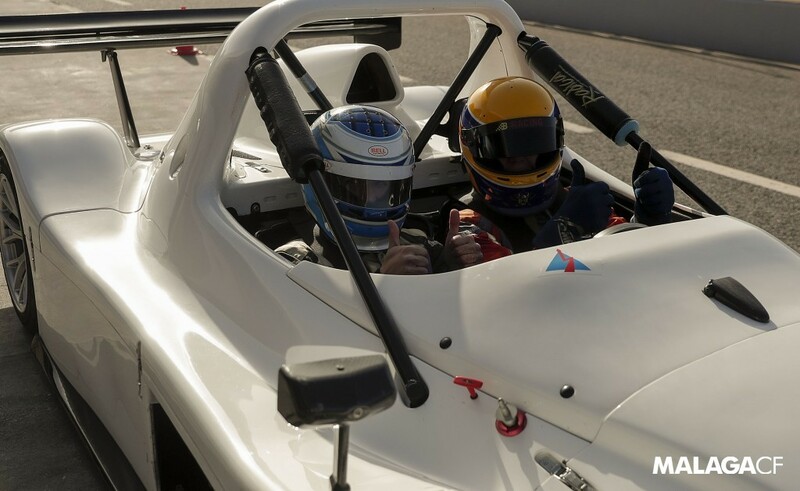 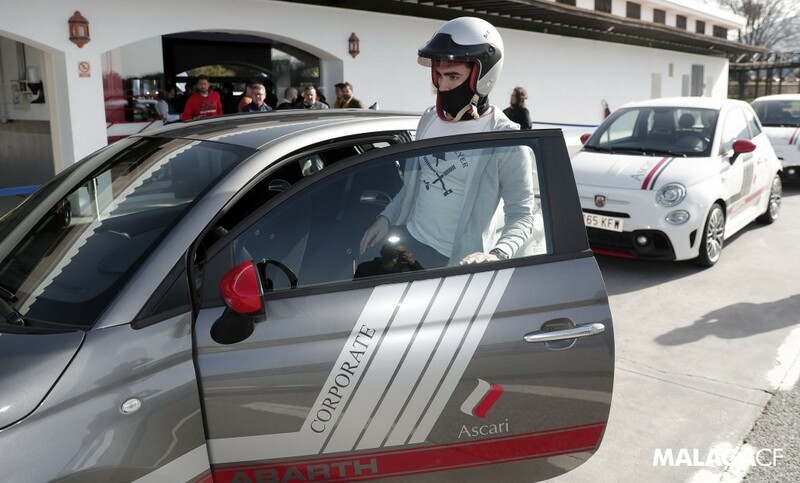 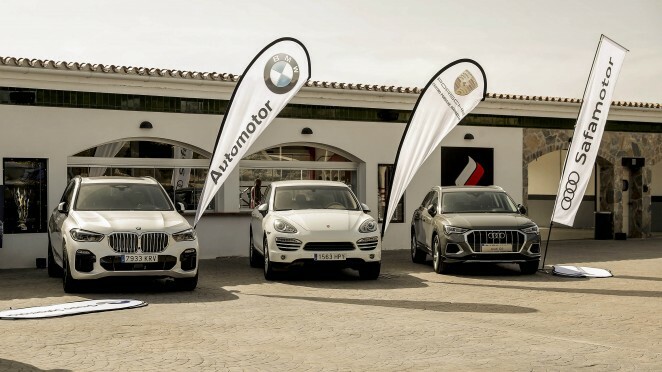 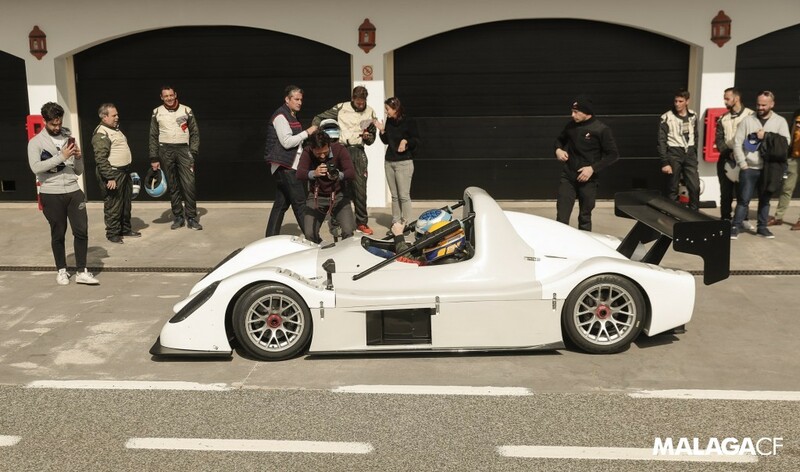 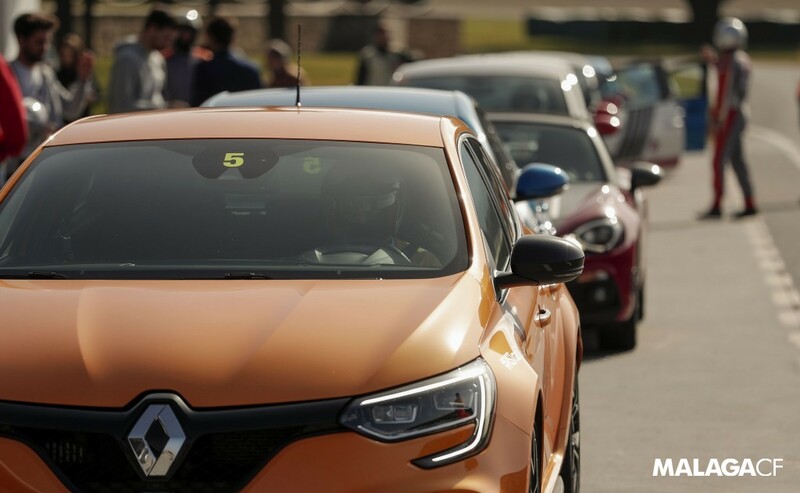 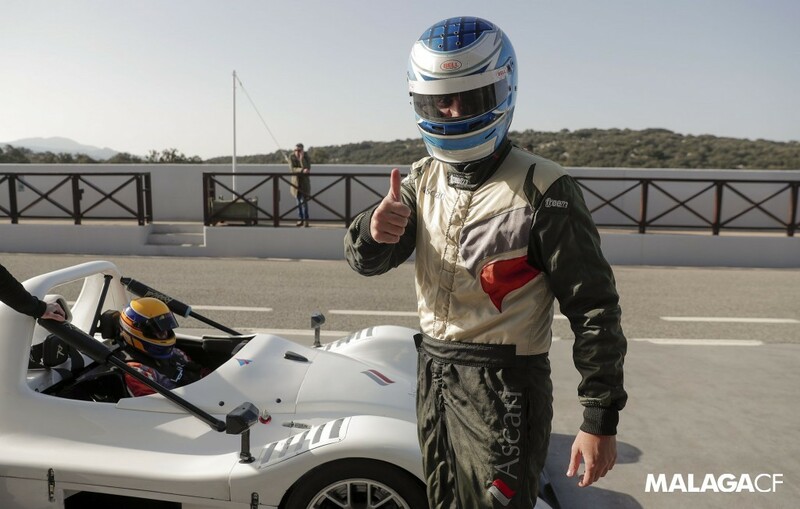 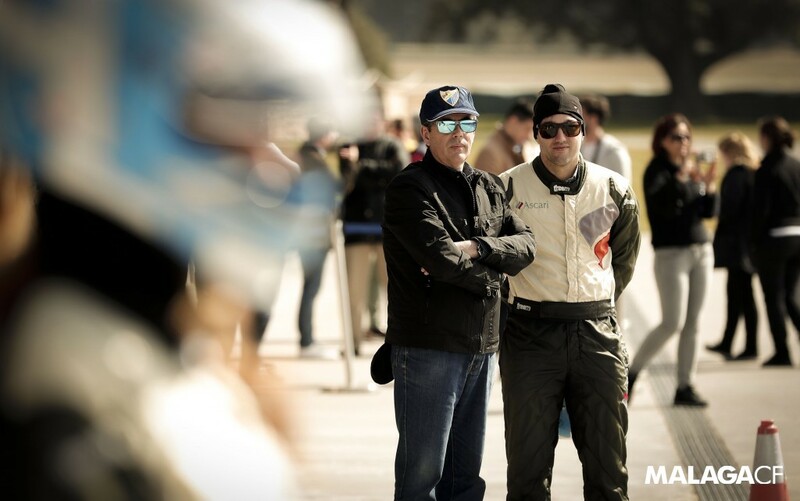 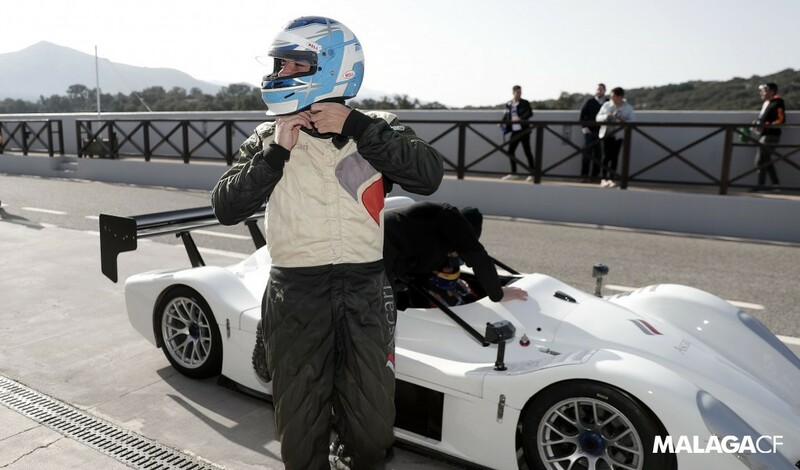 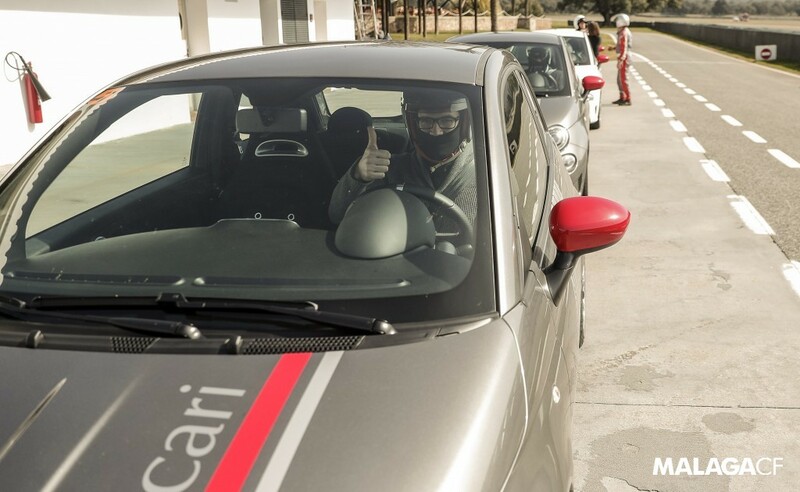 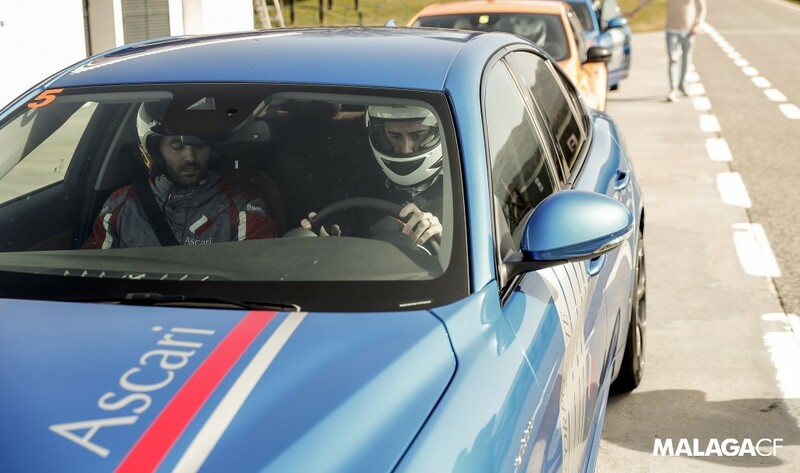 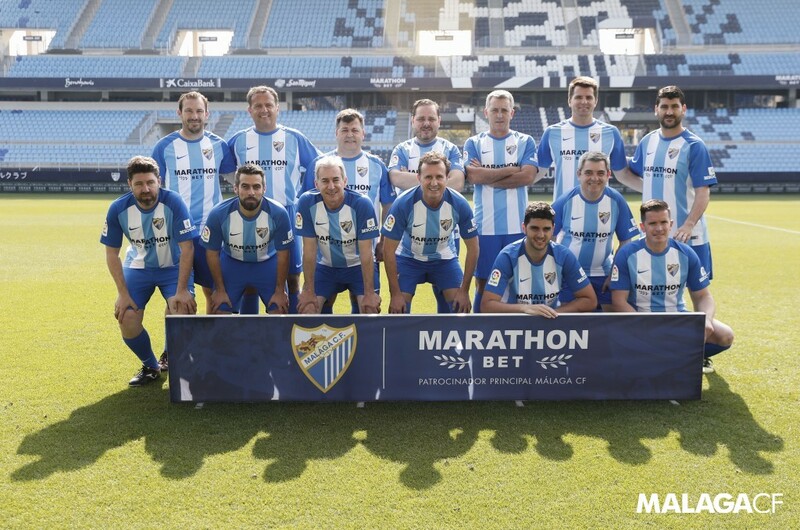 Málaga CF central defenders, Luis Hernández, Paul Baysse and Diego González posed alongside the Blue and White vehicle, within the ‘Sé Blanquiazul’ campaign by MINI Automotor. 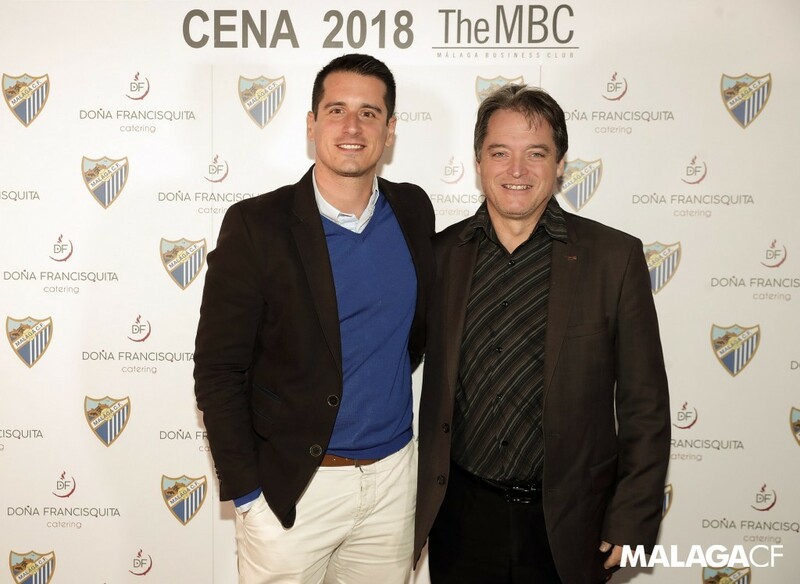 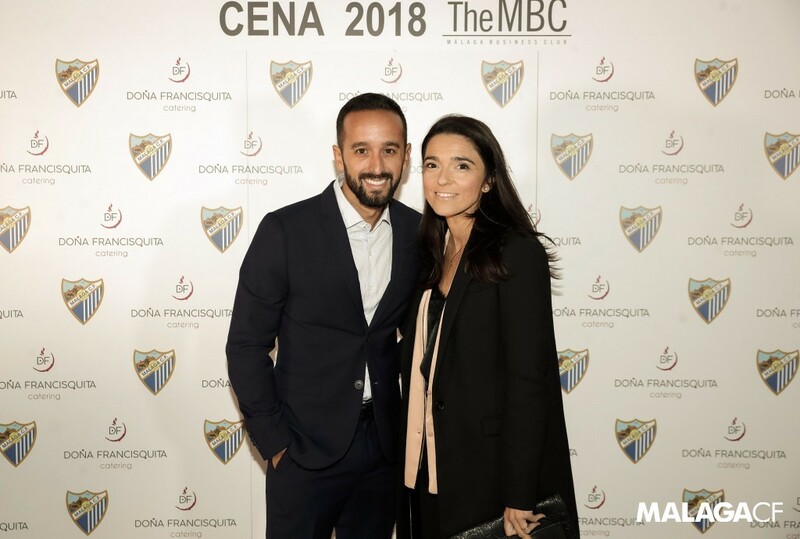 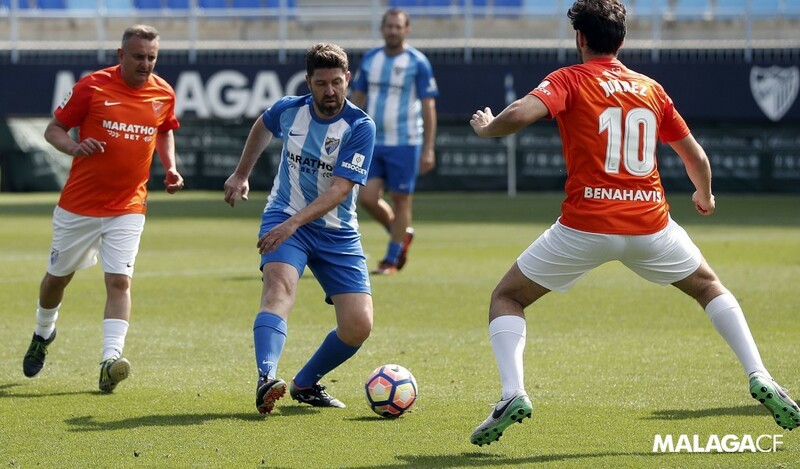 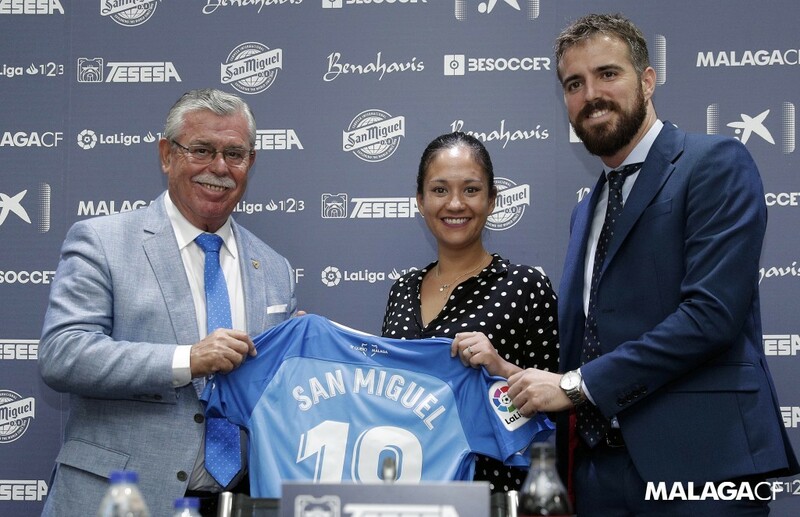 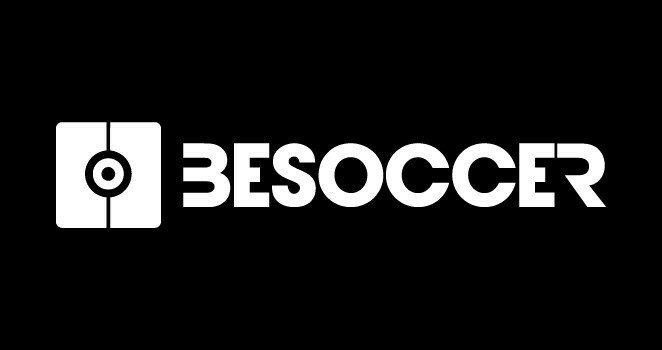 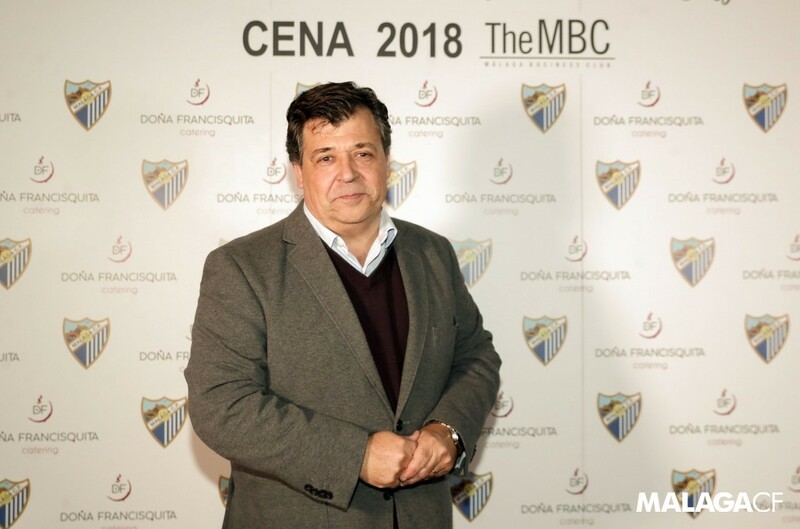 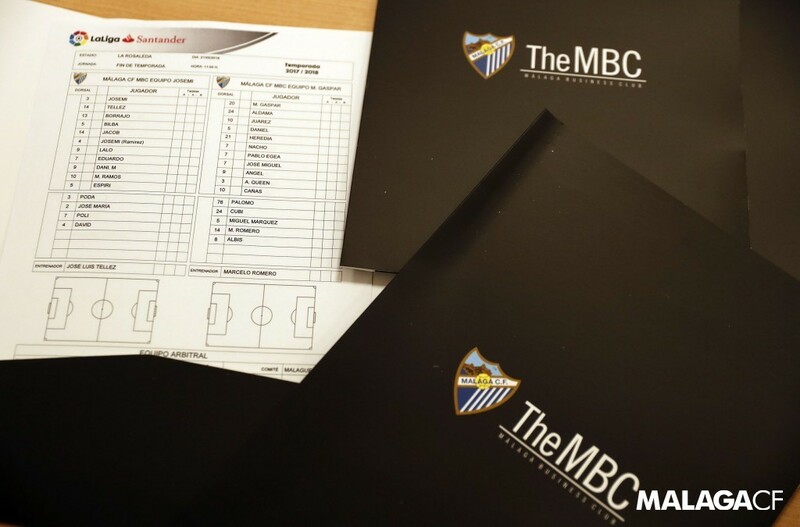 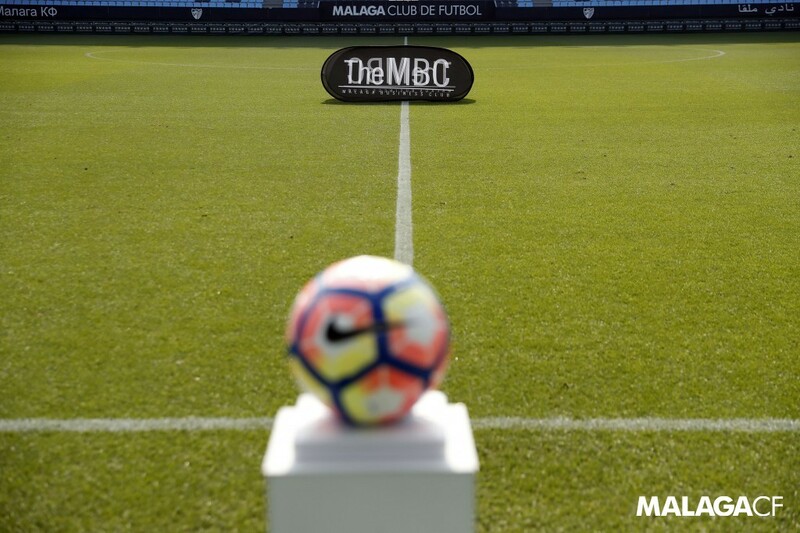 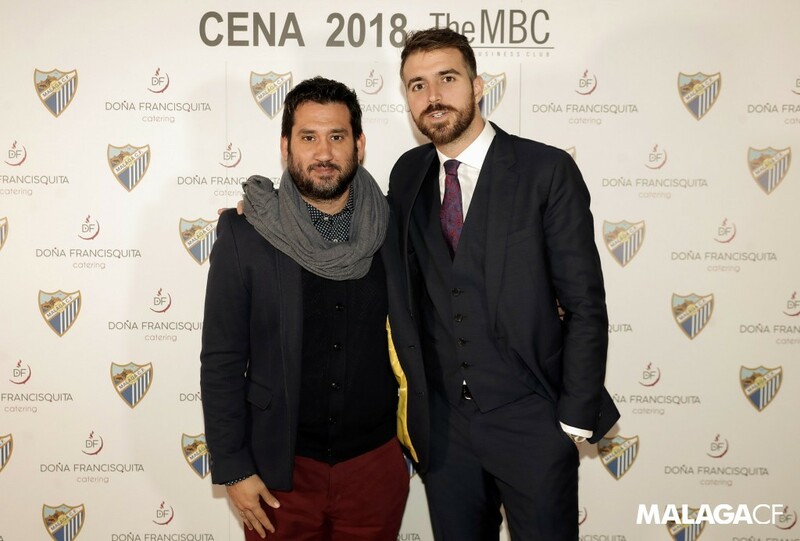 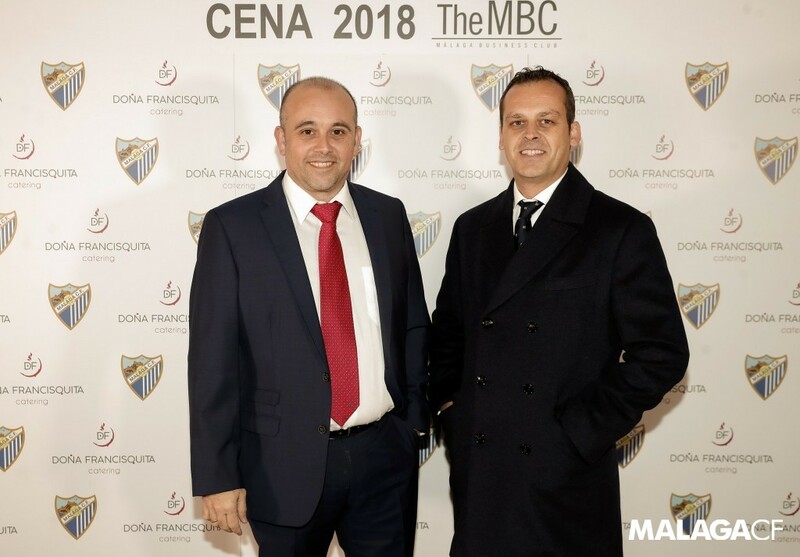 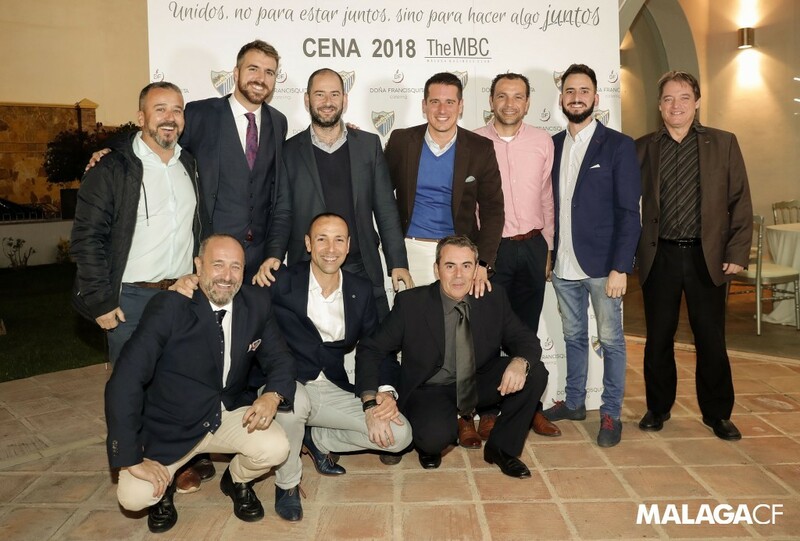 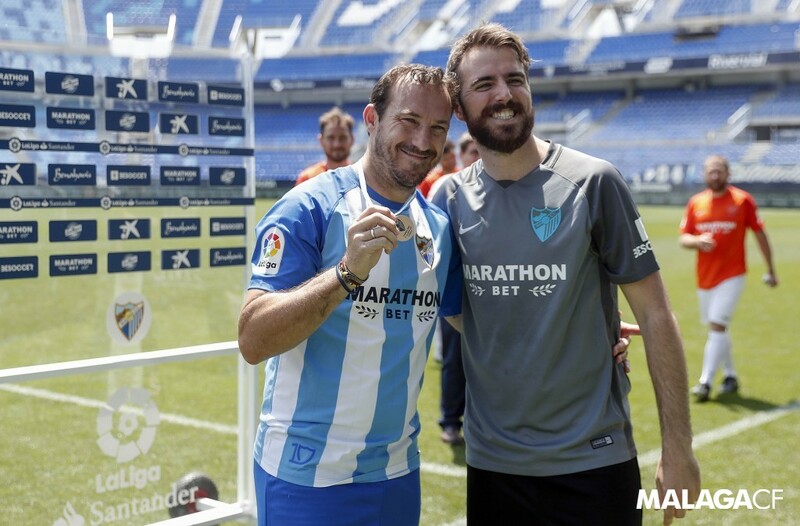 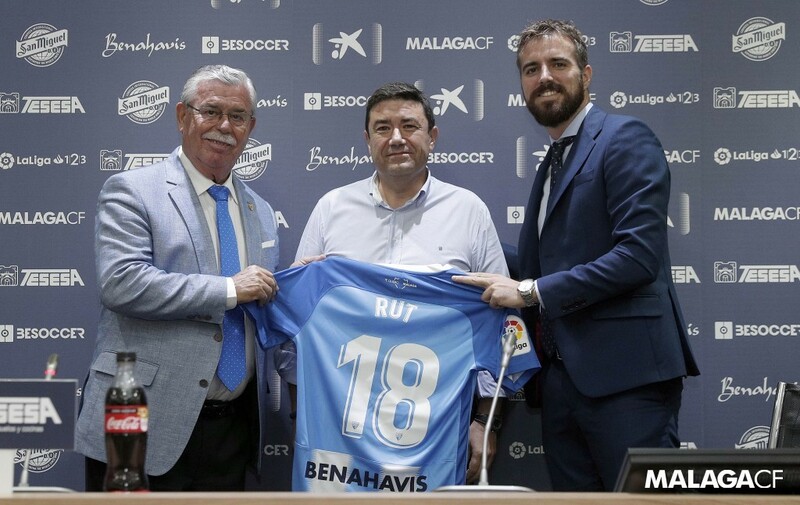 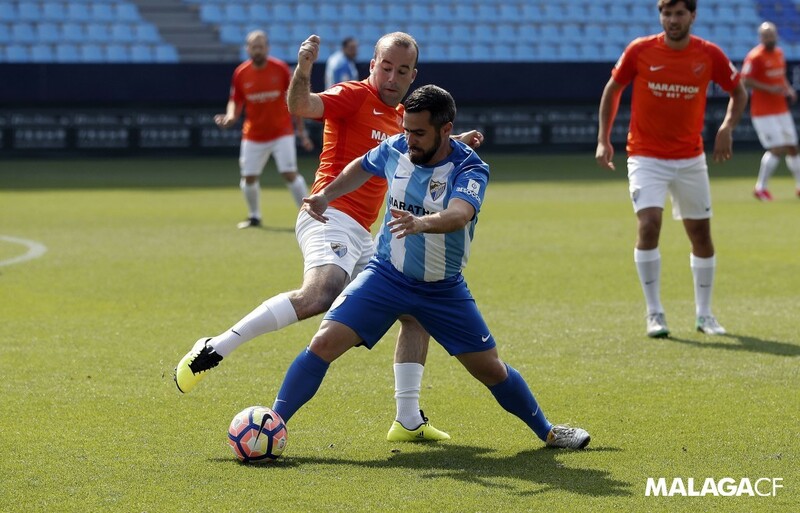 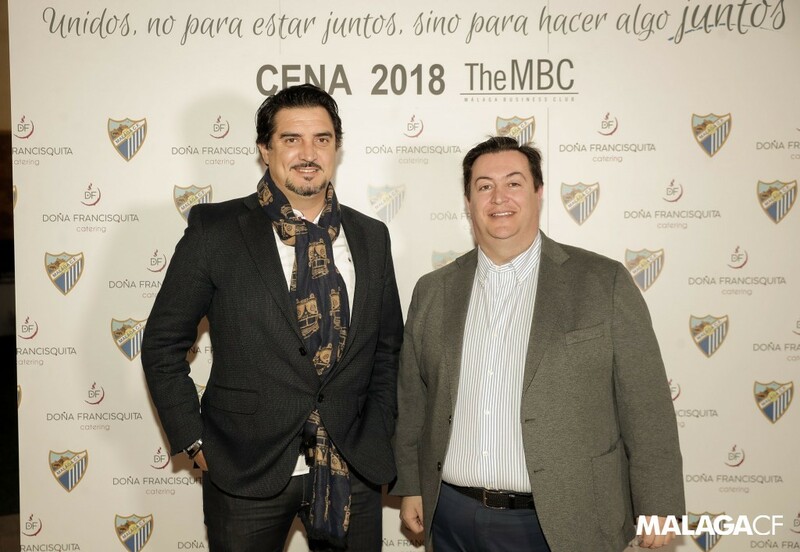 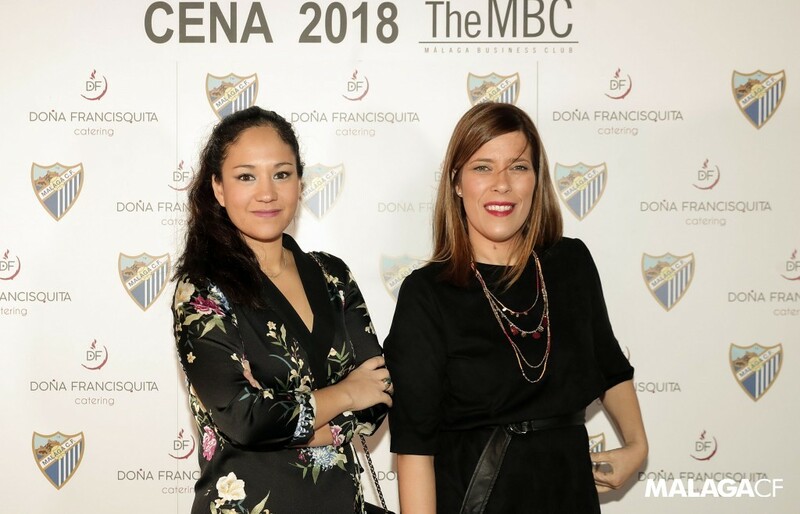 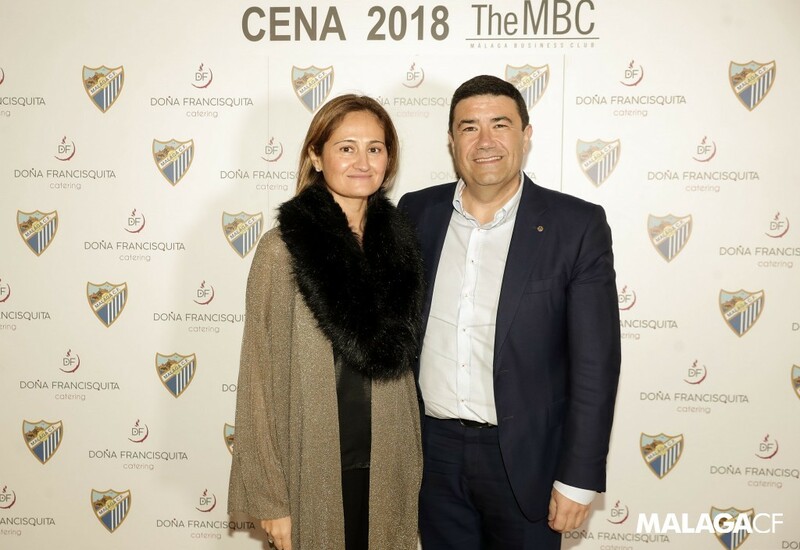 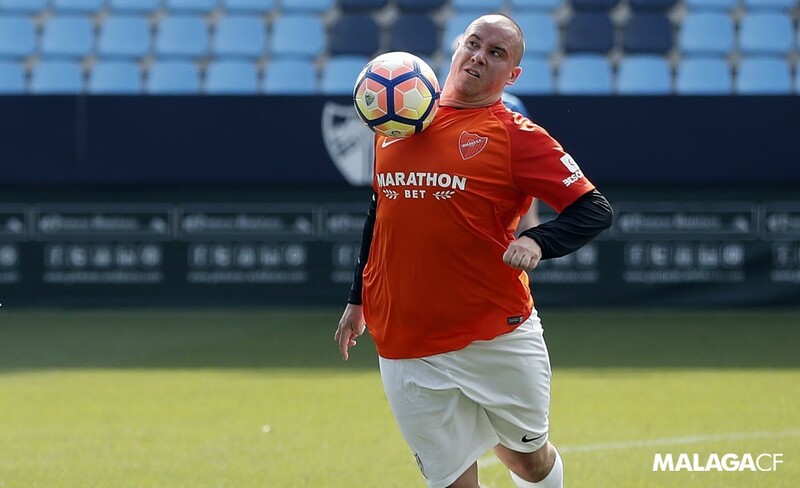 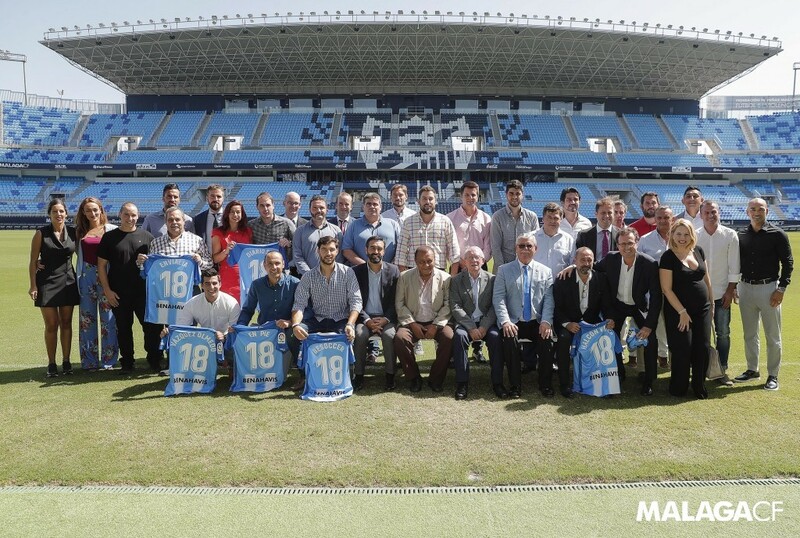 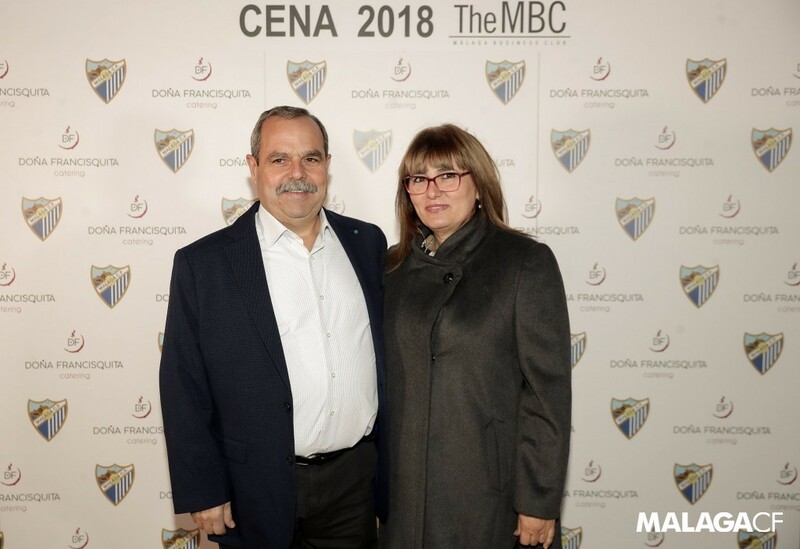 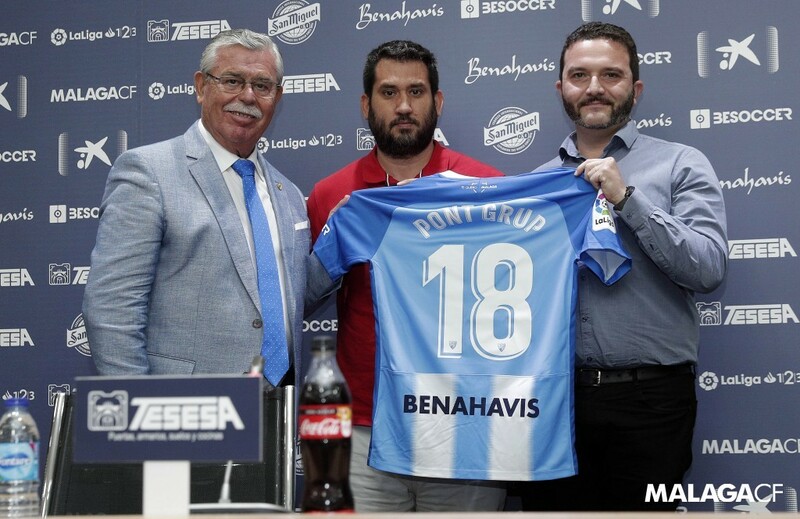 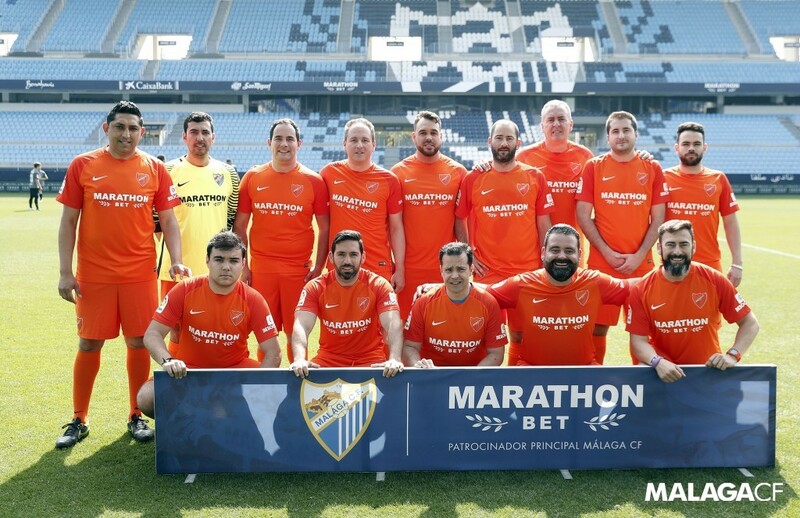 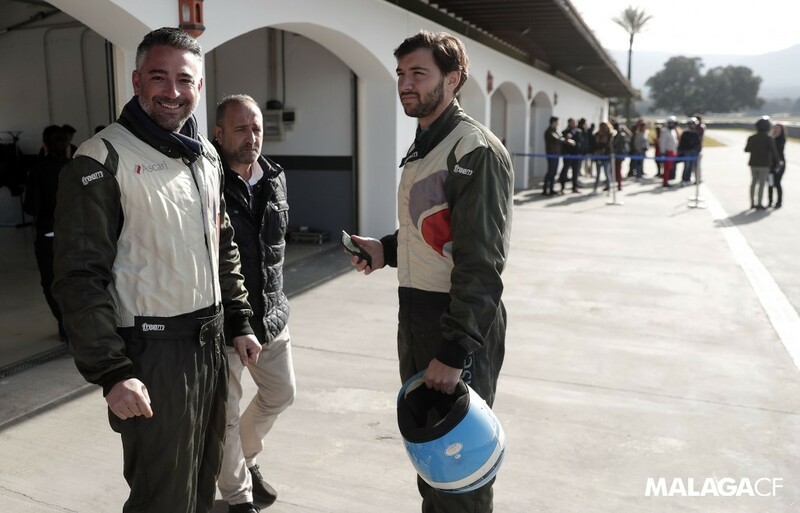 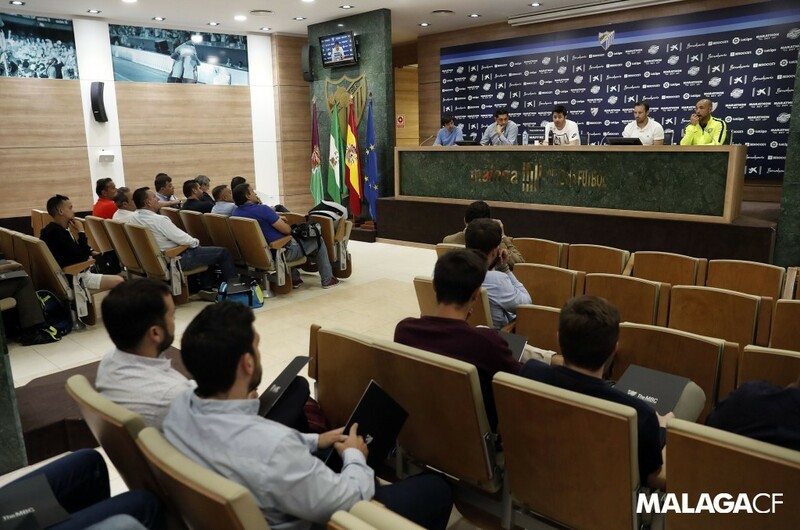 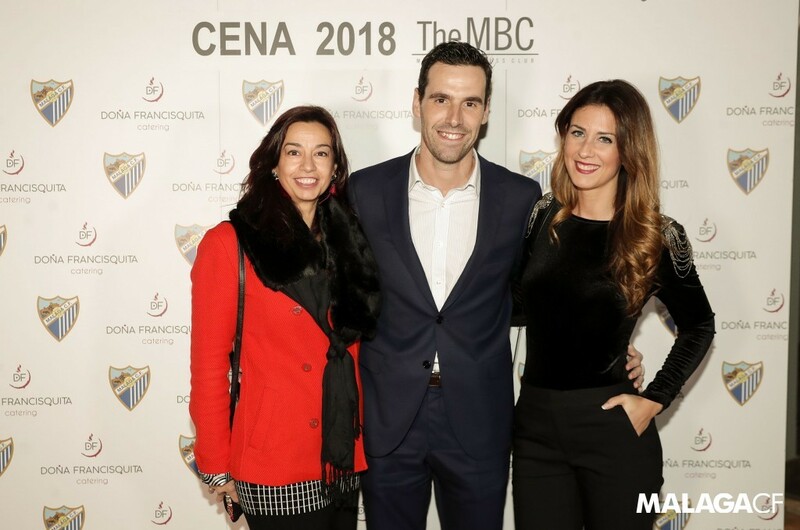 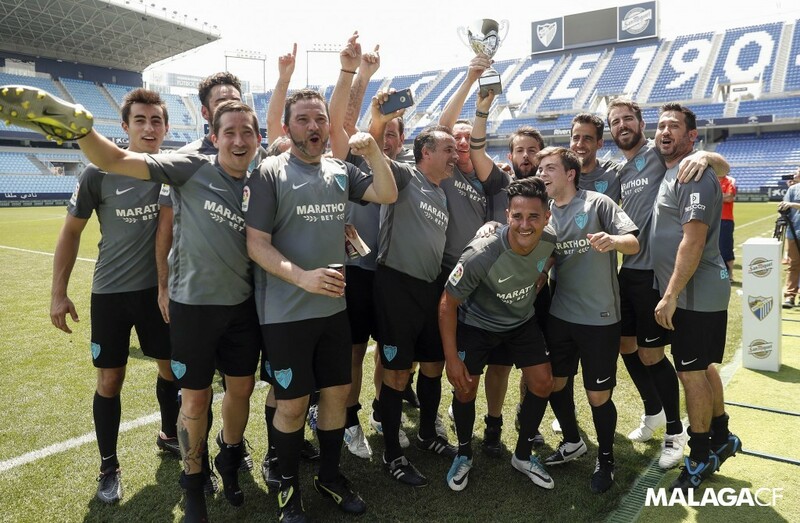 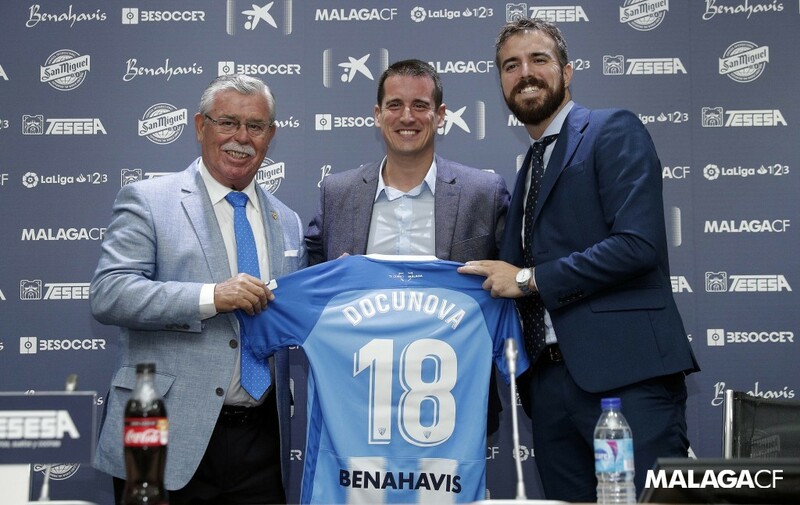 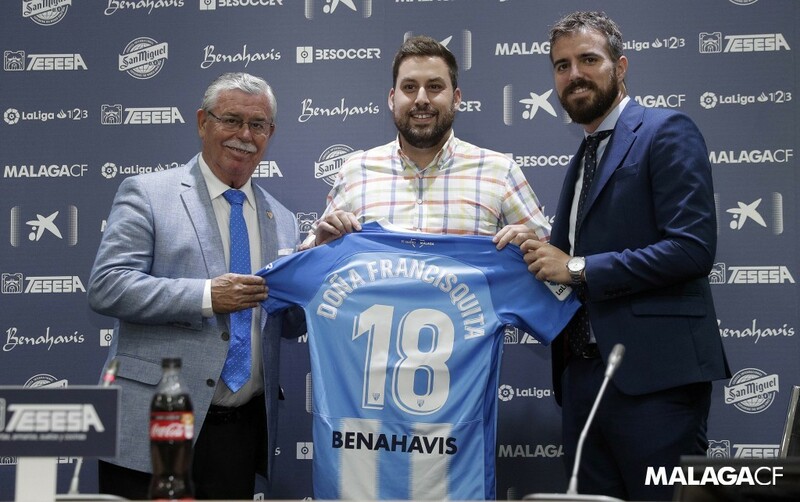 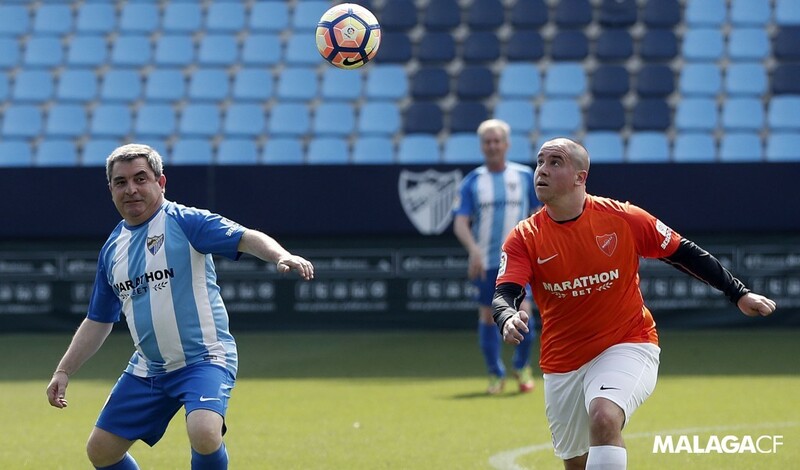 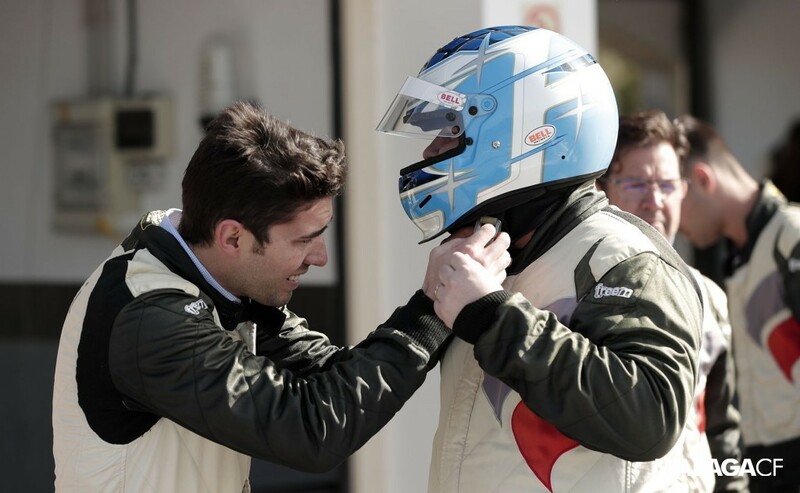 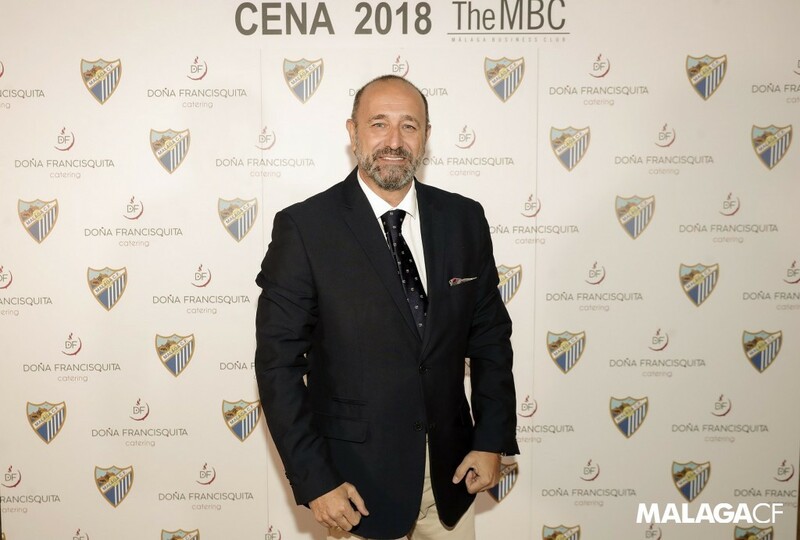 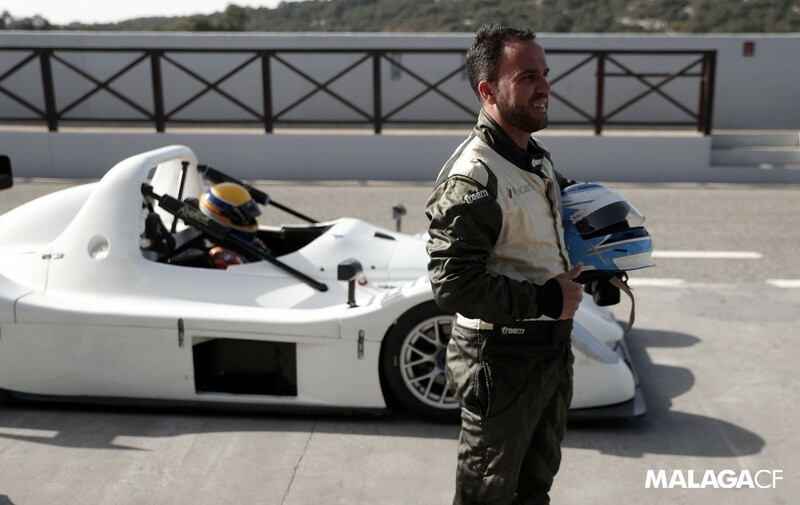 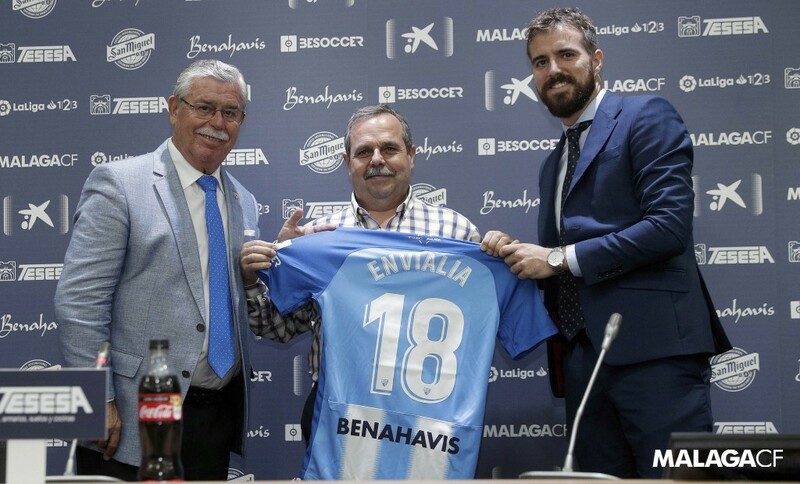 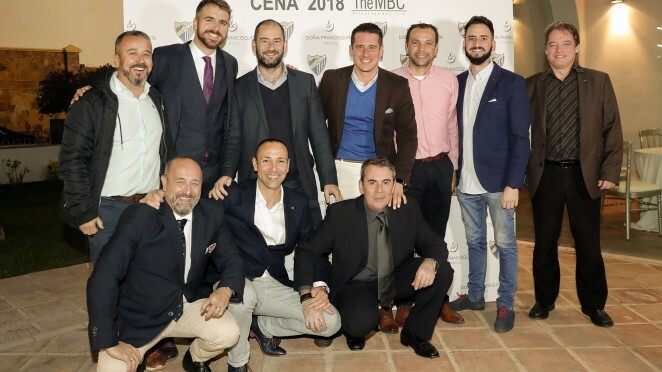 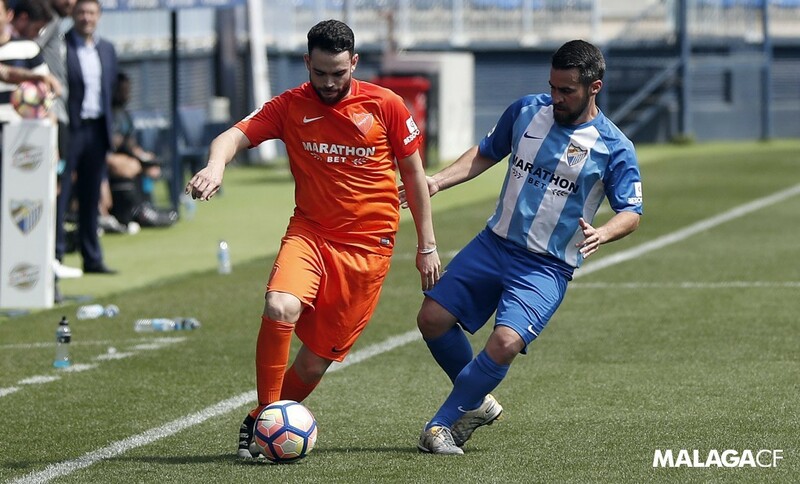 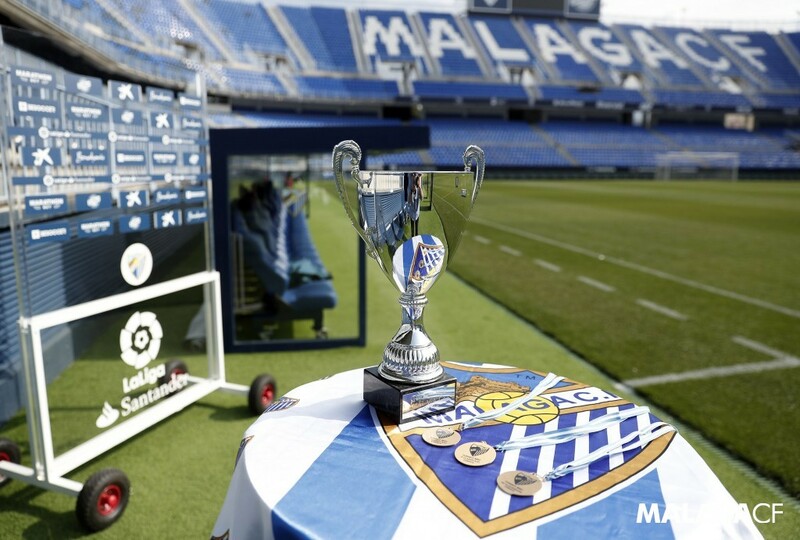 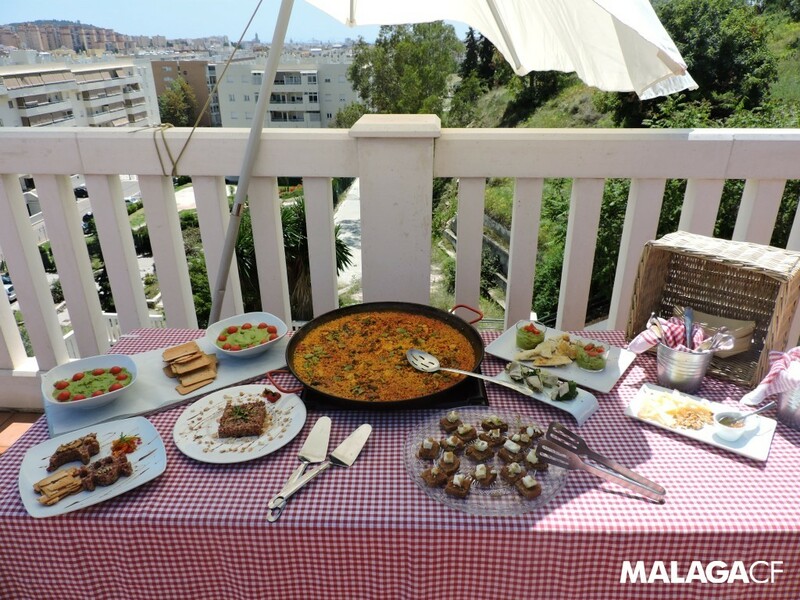 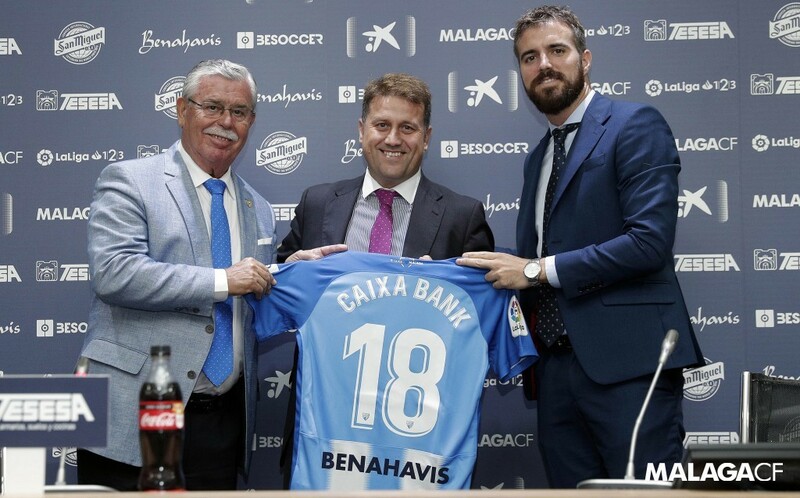 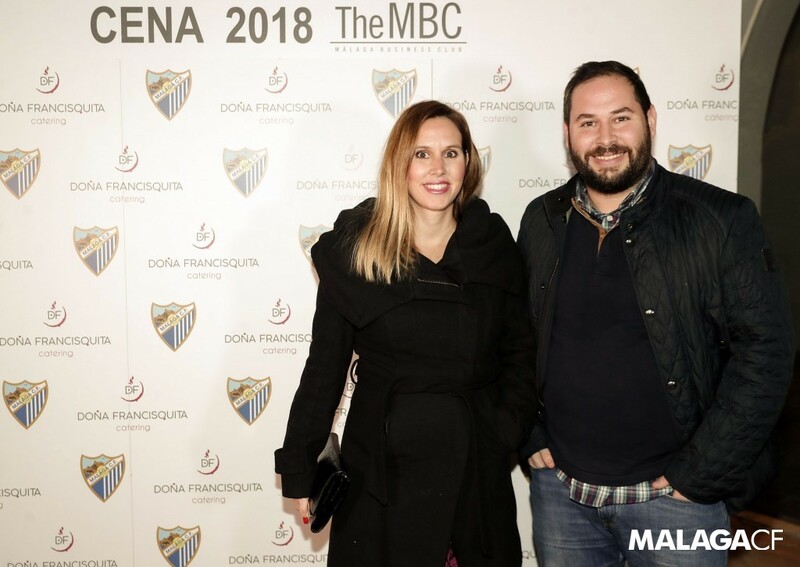 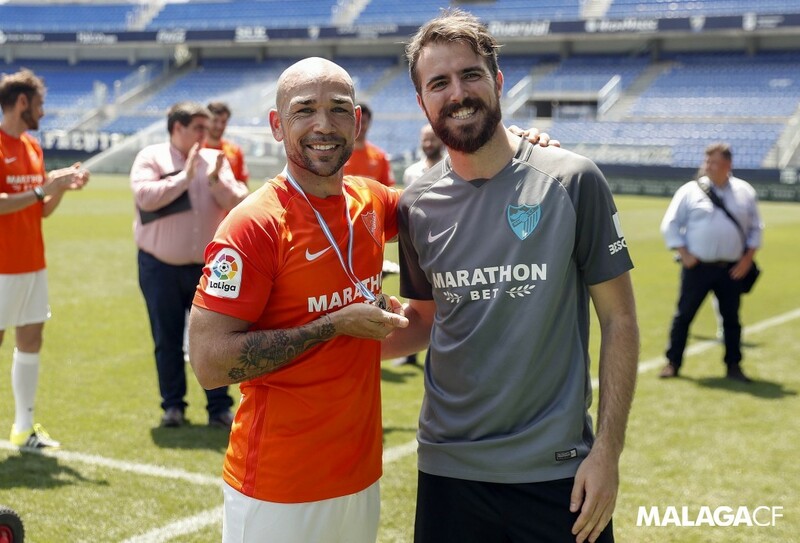 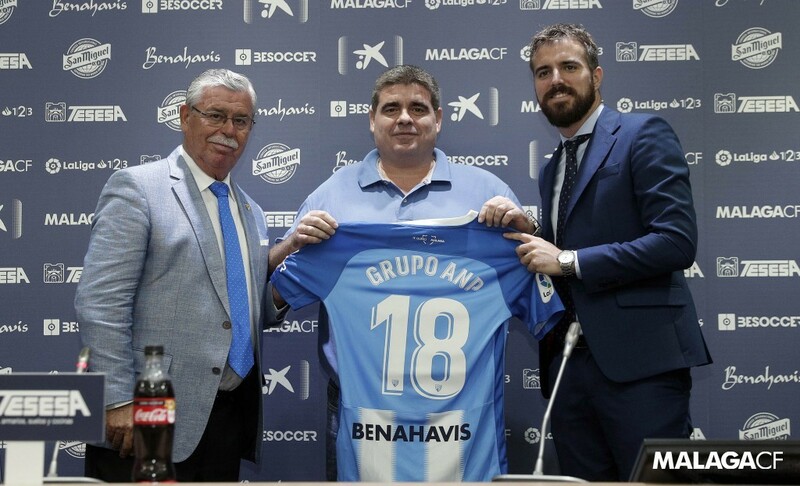 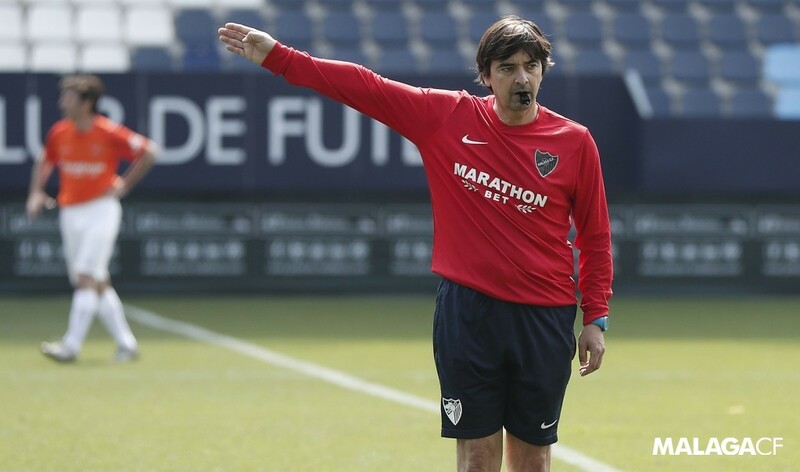 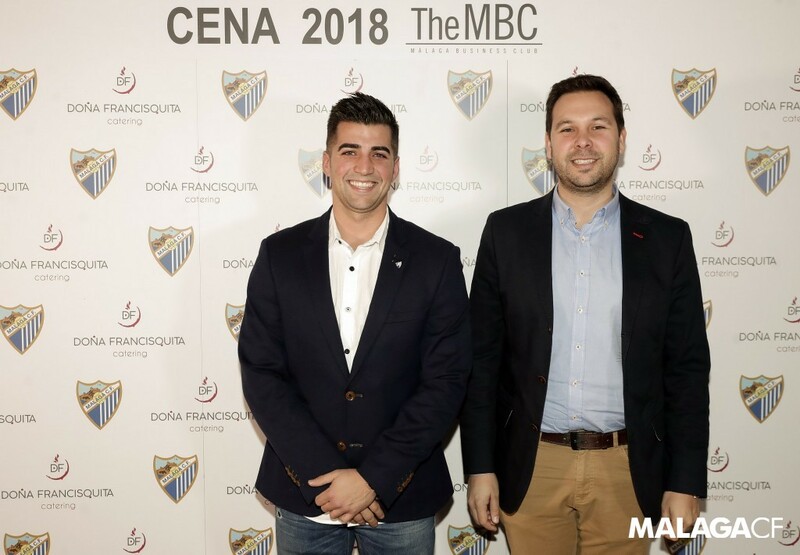 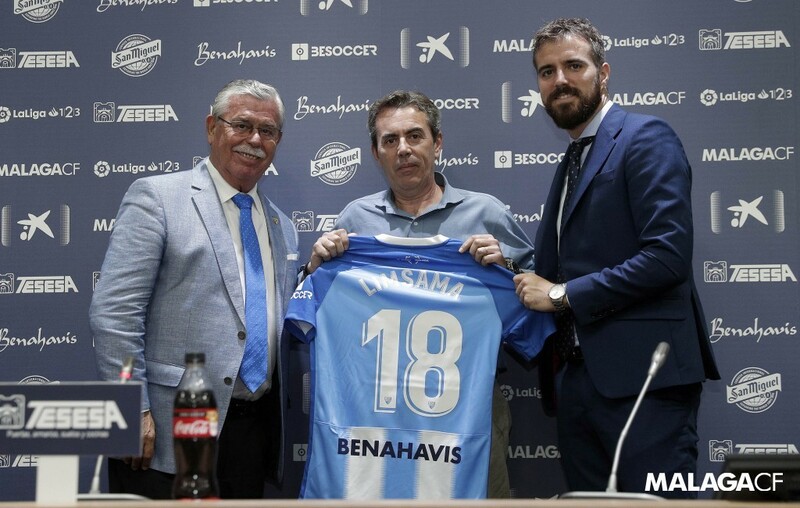 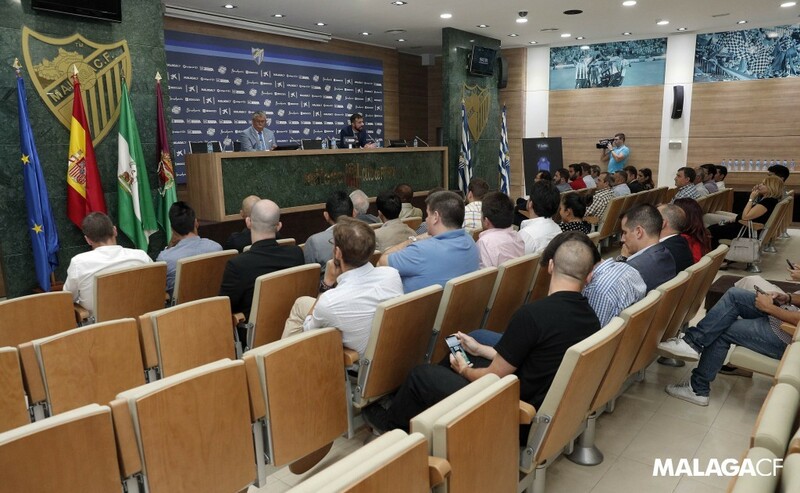 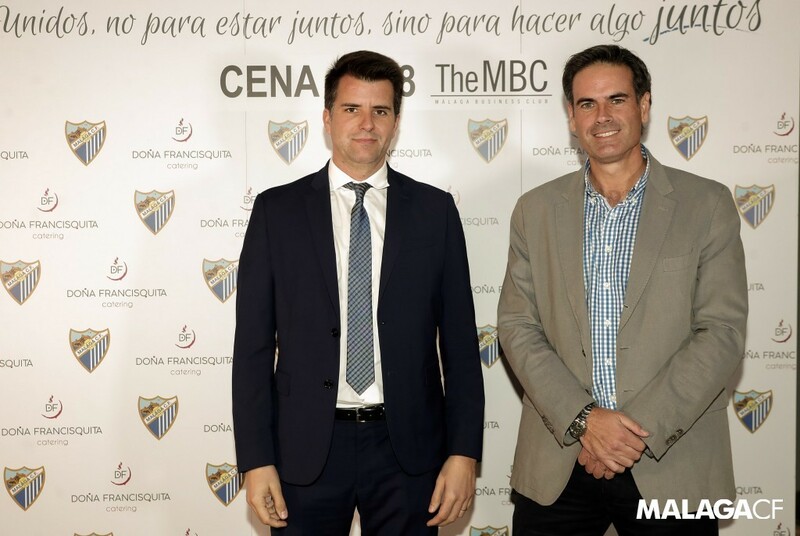 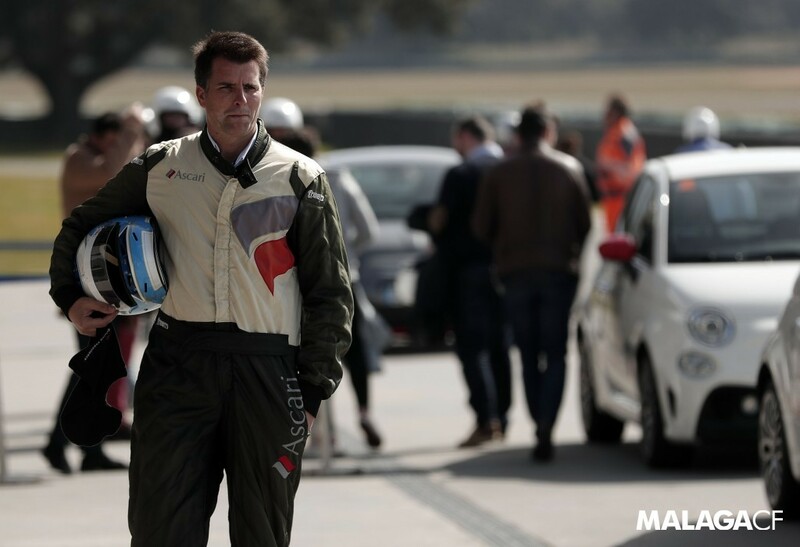 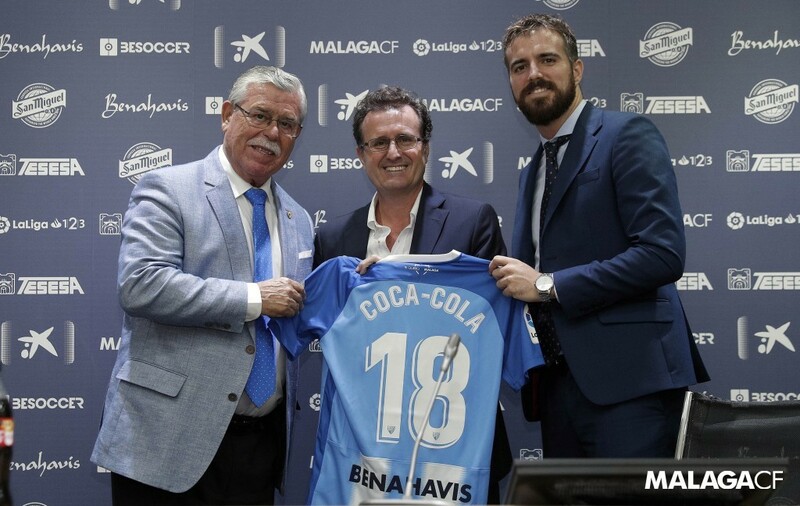 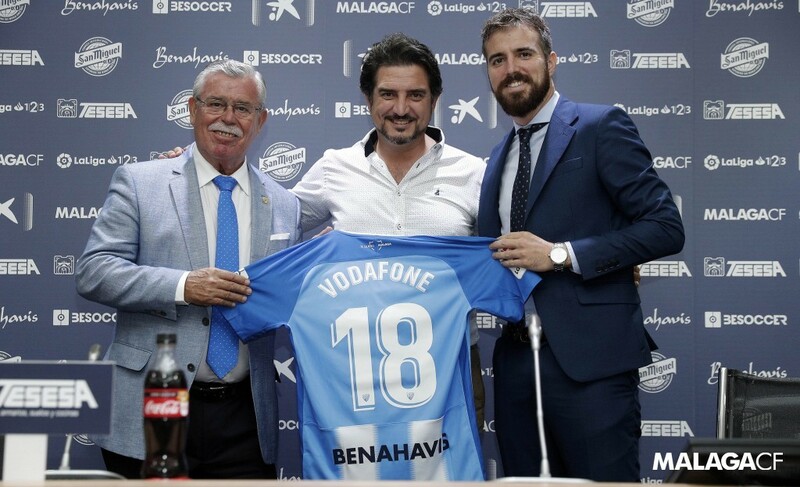 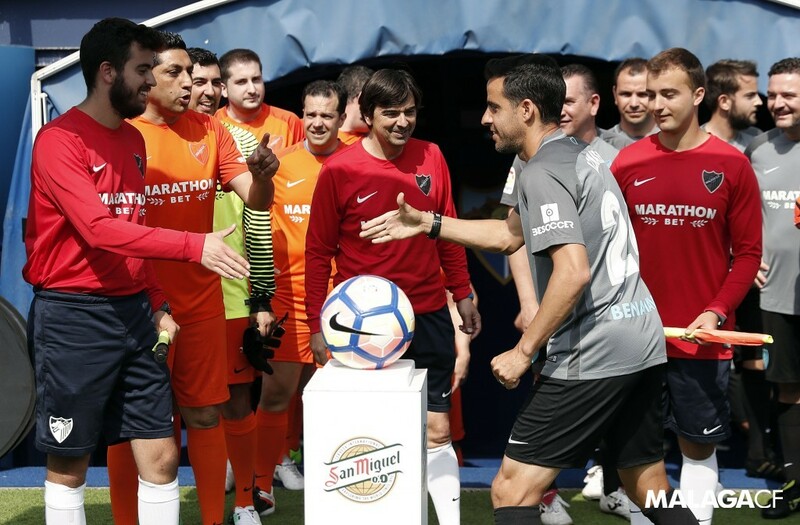 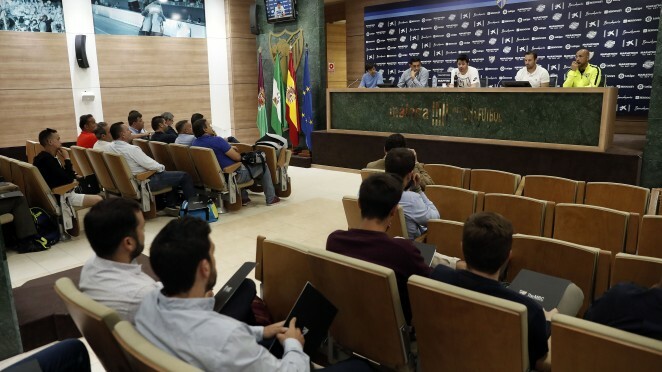 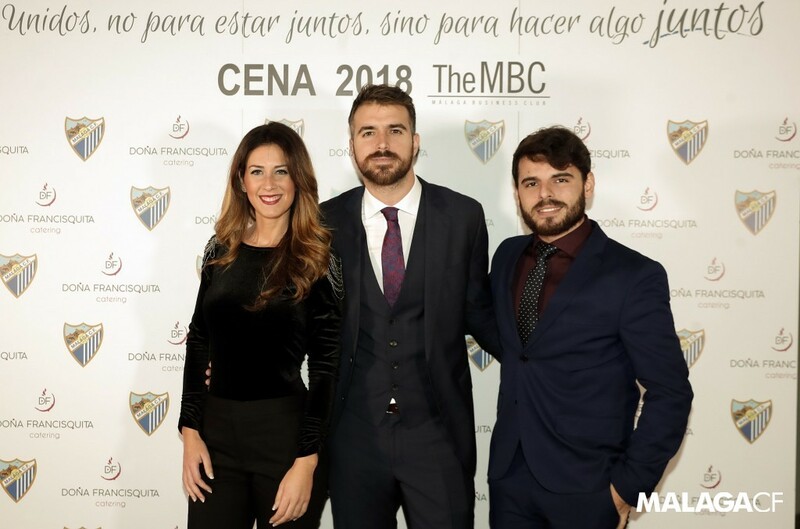 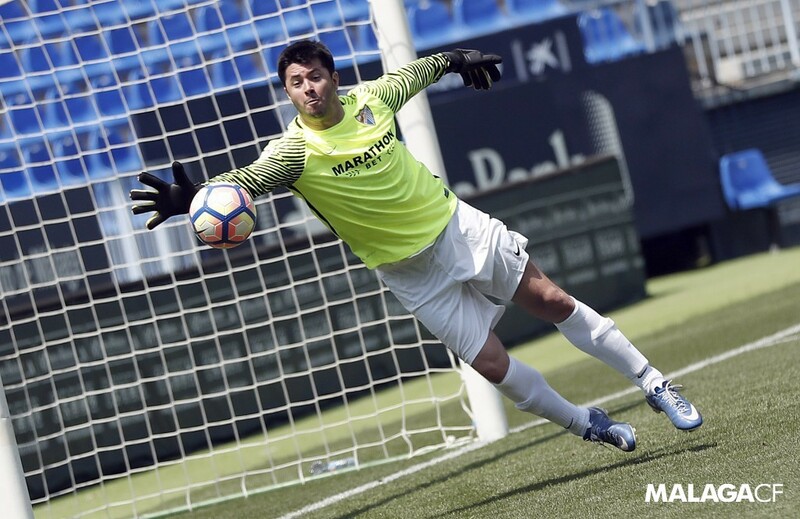 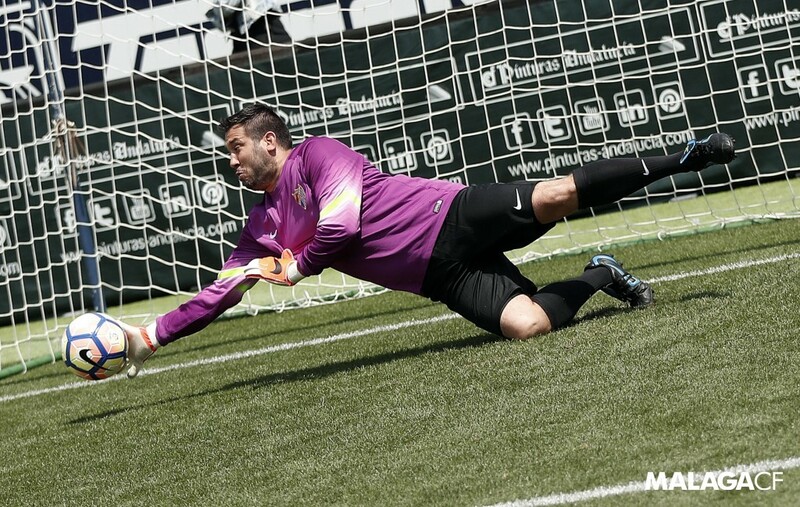 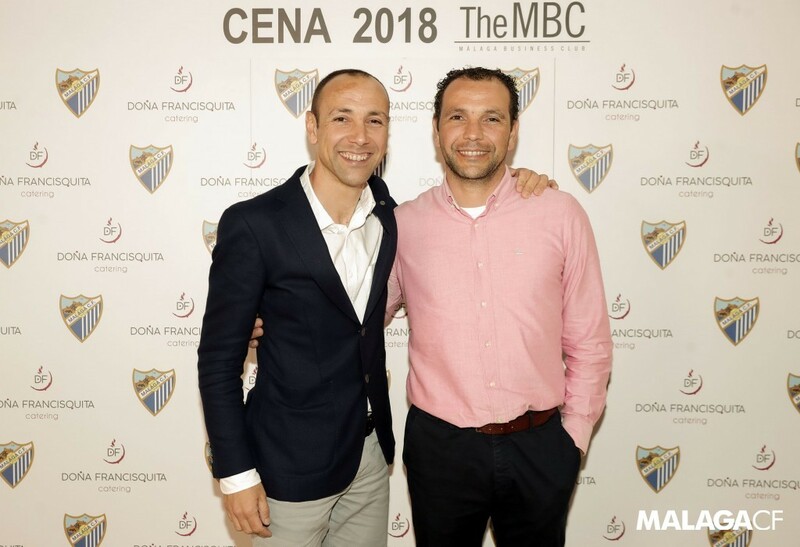 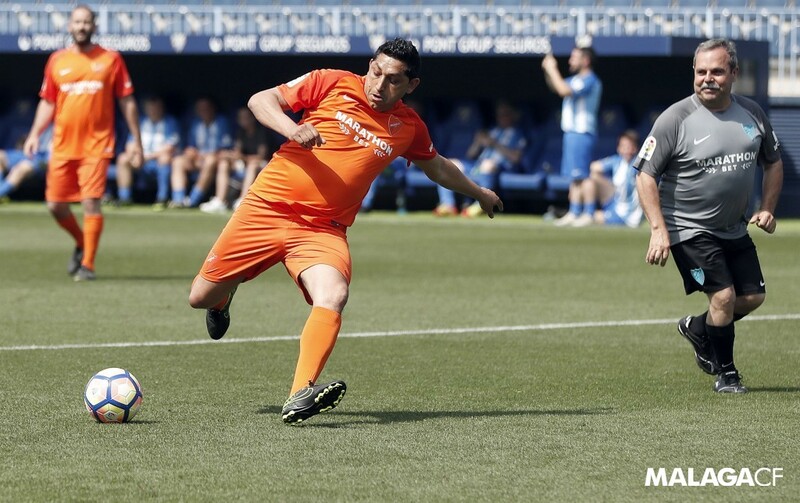 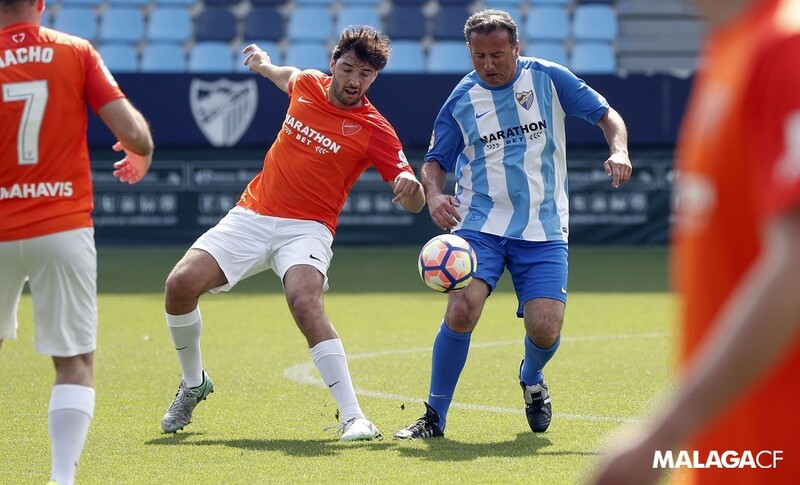 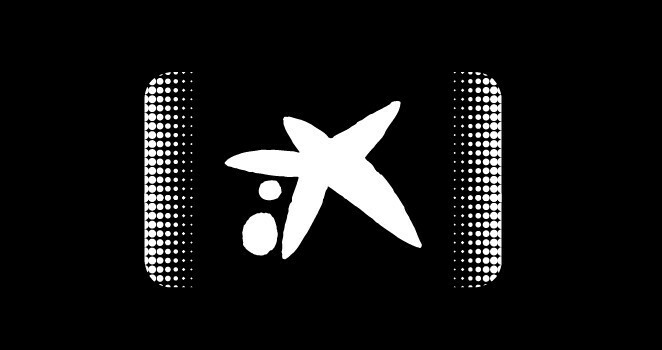 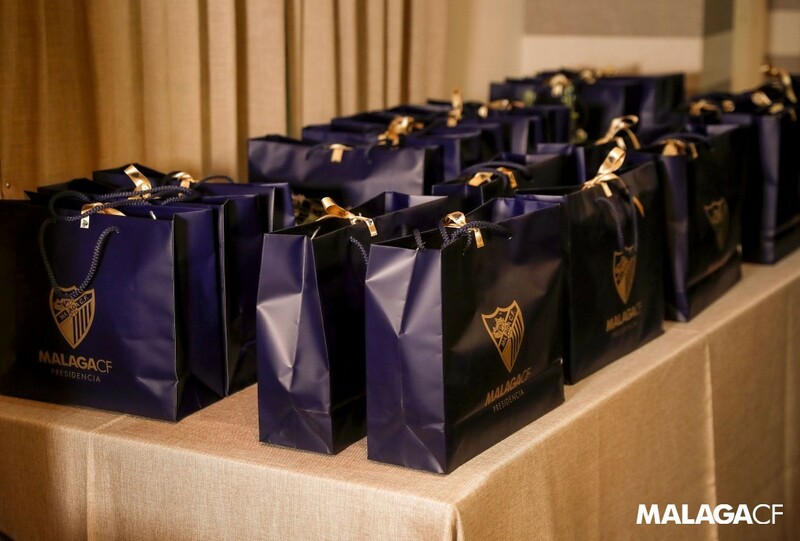 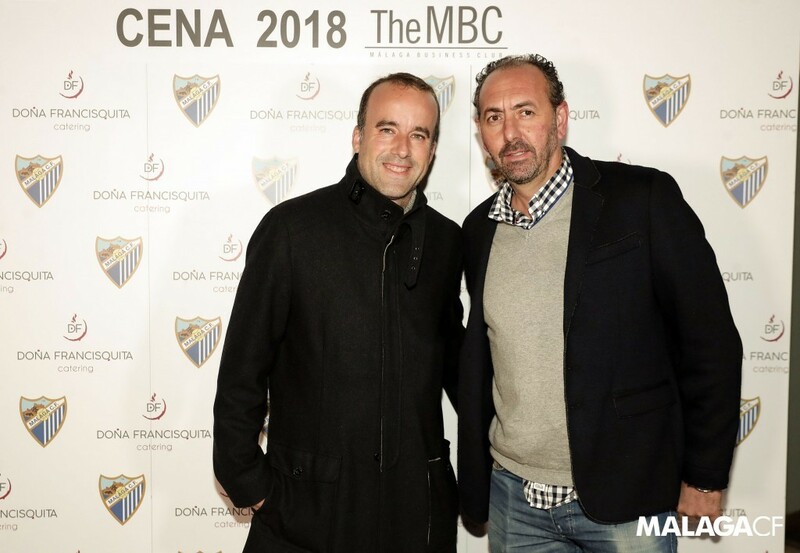 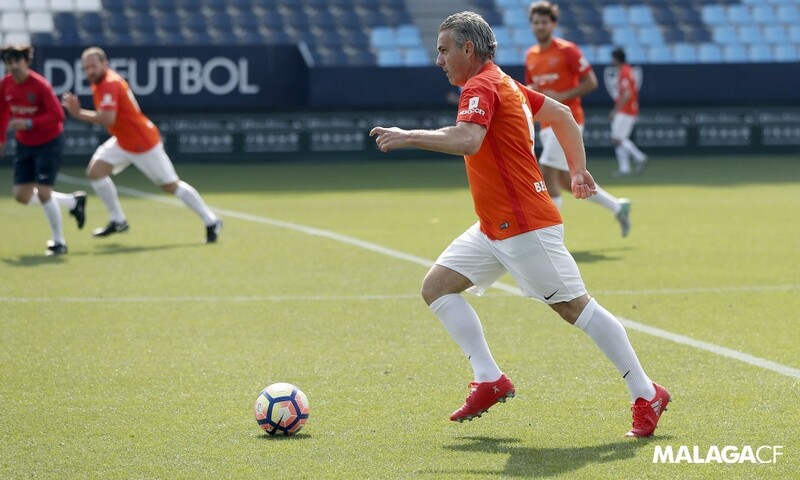 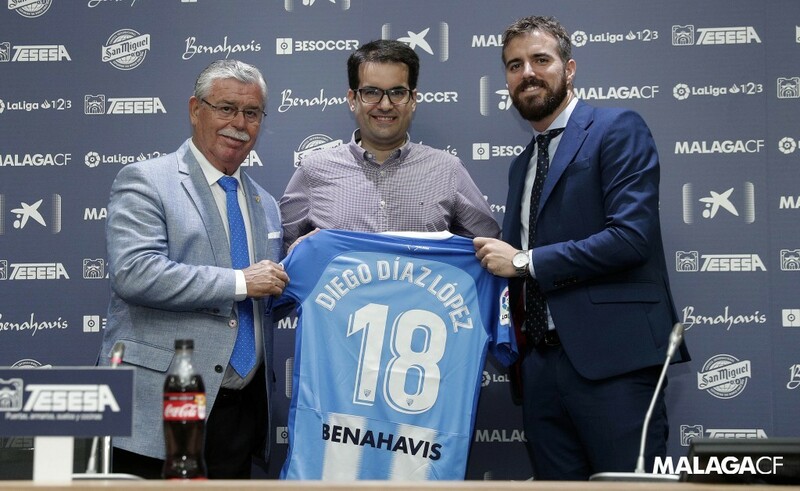 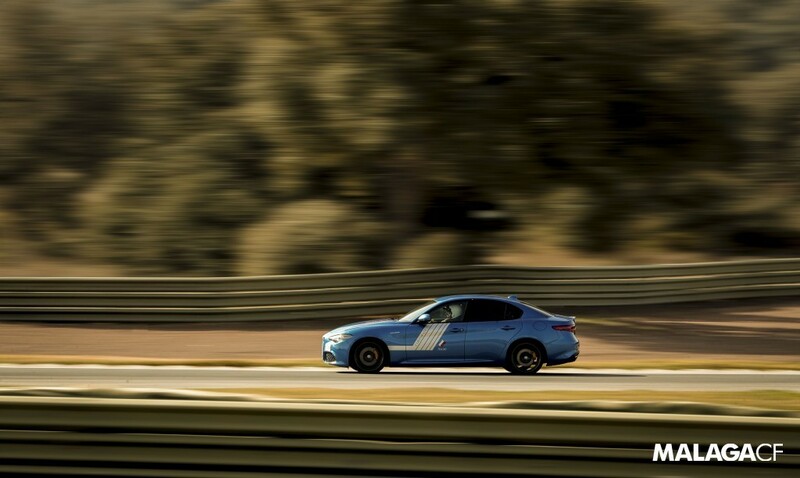 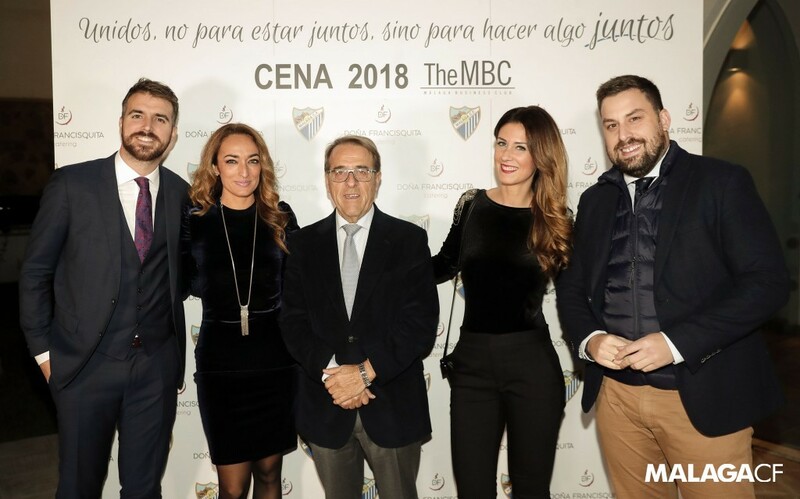 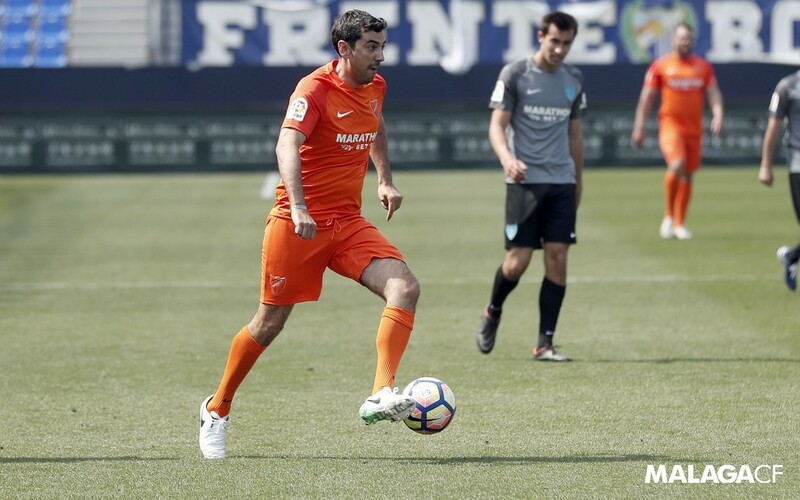 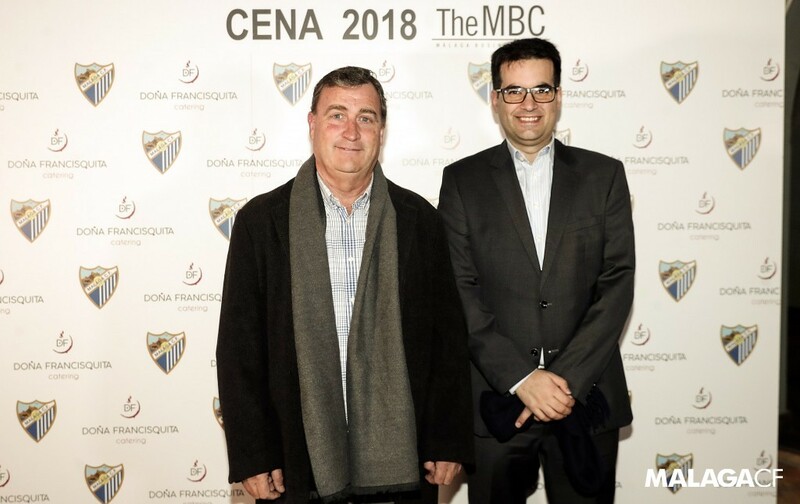 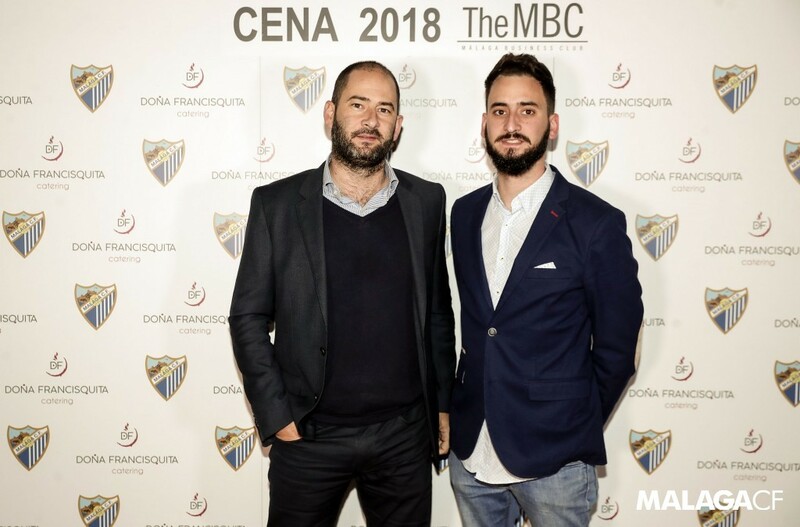 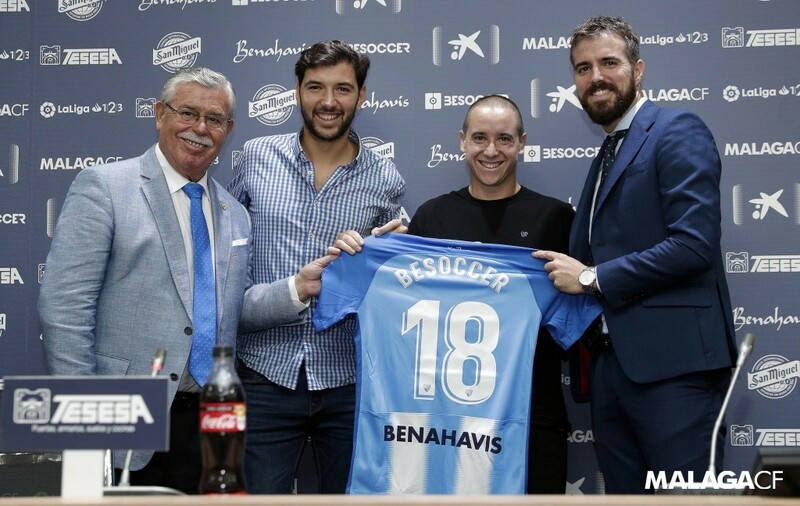 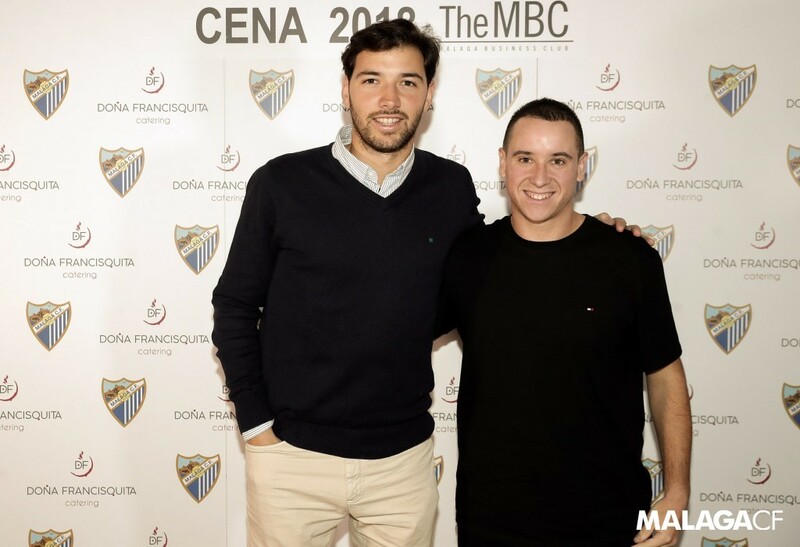 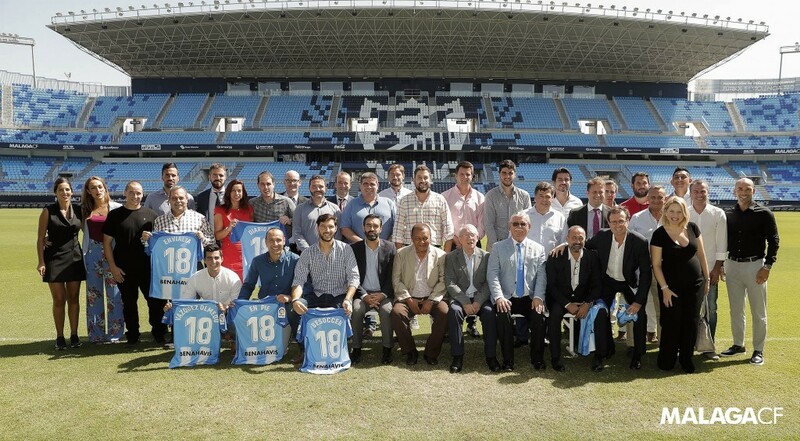 The end of a fruitful season for Málaga Club de Fútbol’s Business Club. 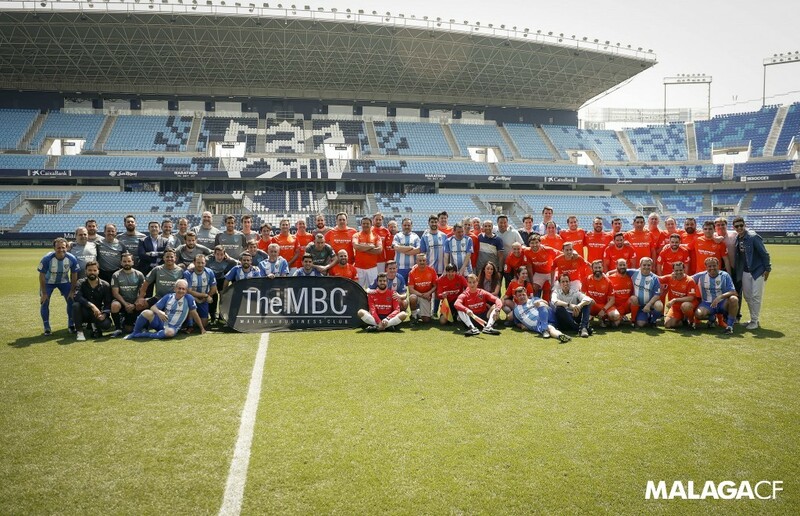 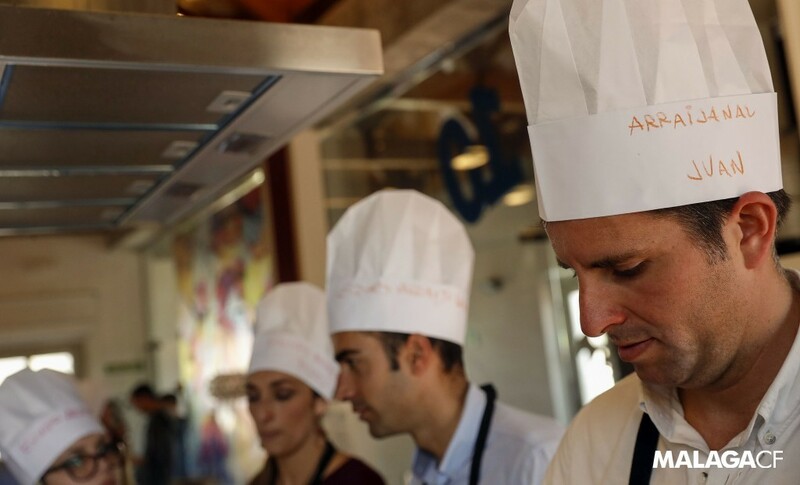 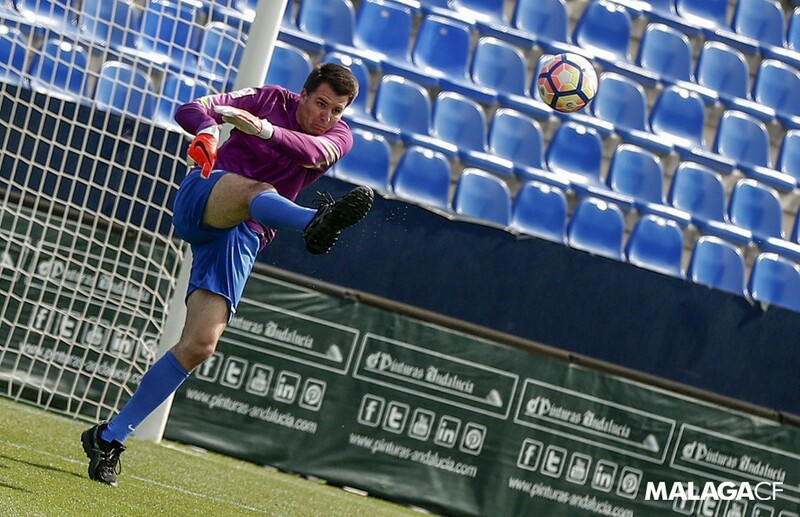 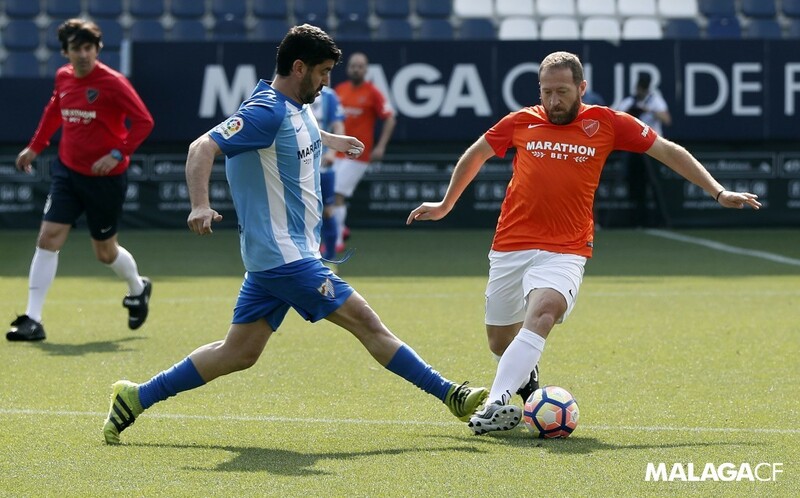 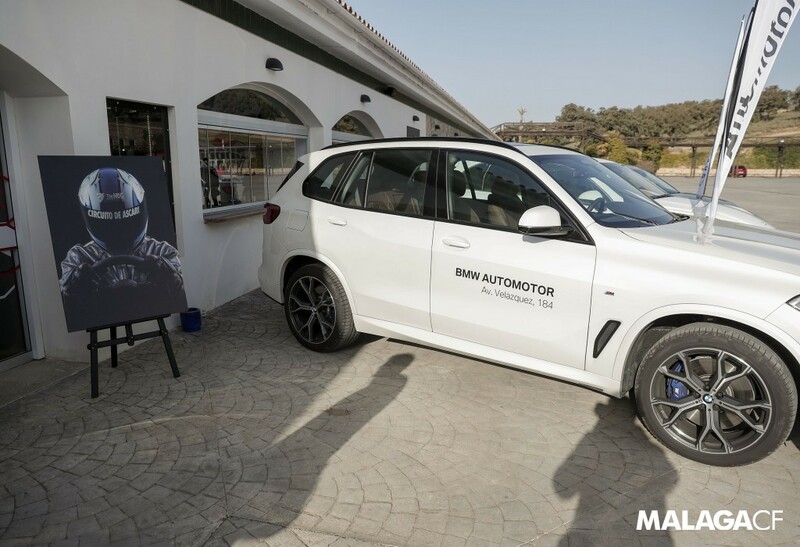 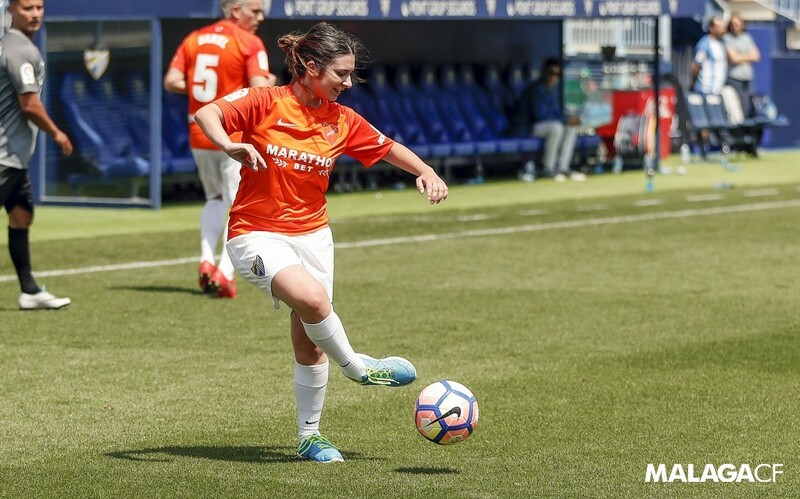 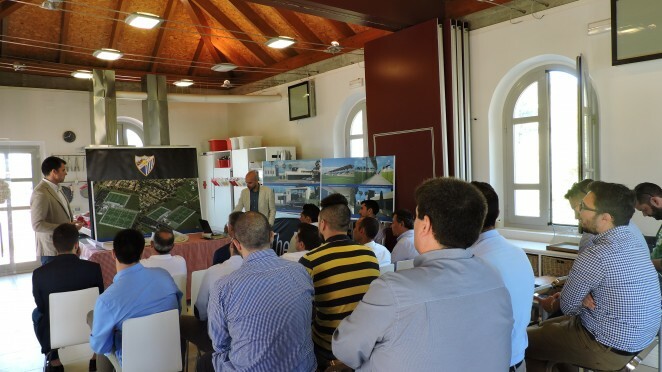 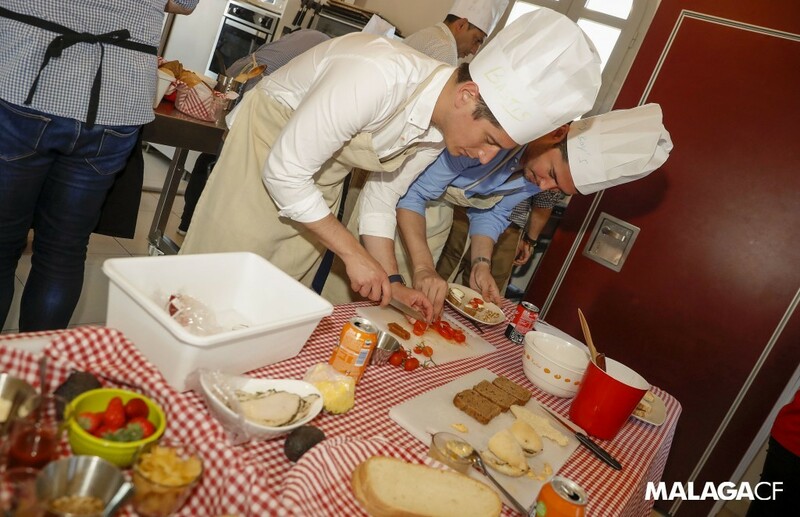 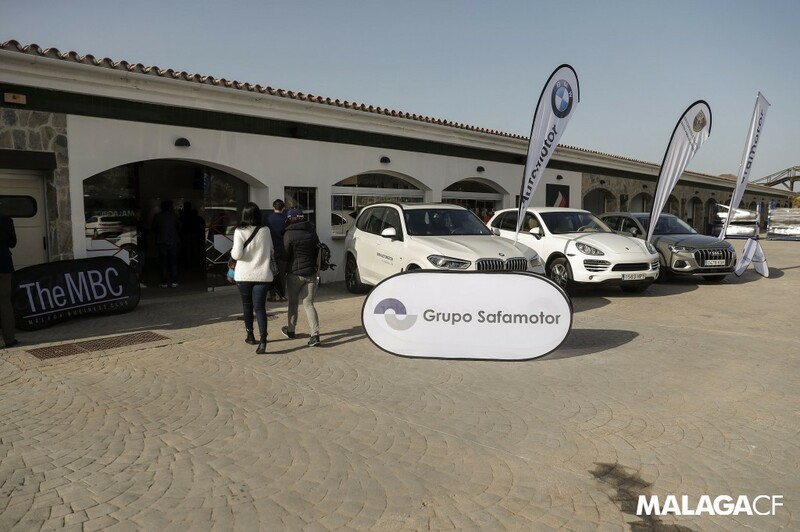 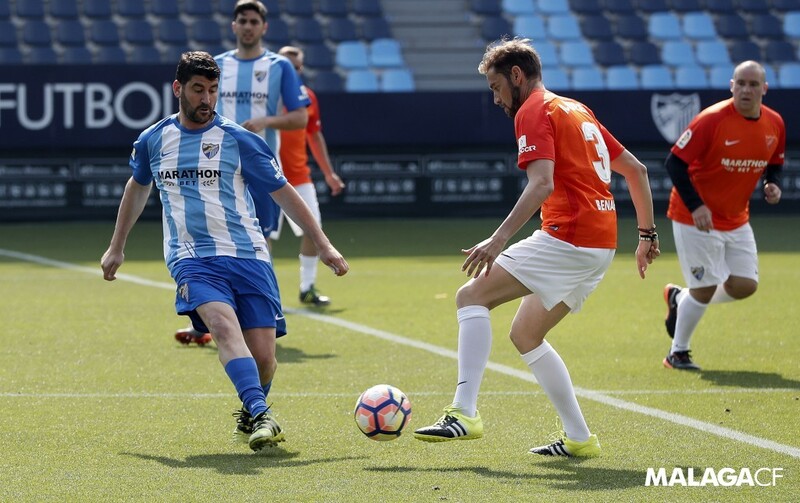 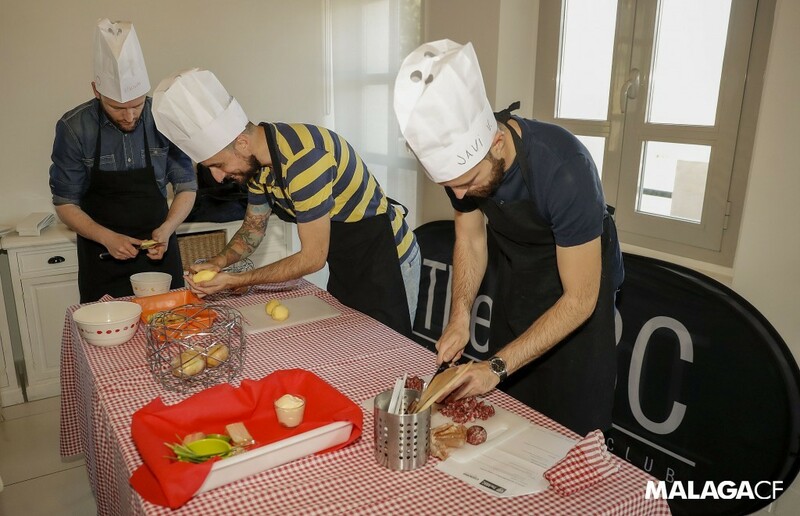 La Rosaleda’s Annexe hosted the ‘MBC Match’, as the main event to mark the end of the 2016/17 campaign. 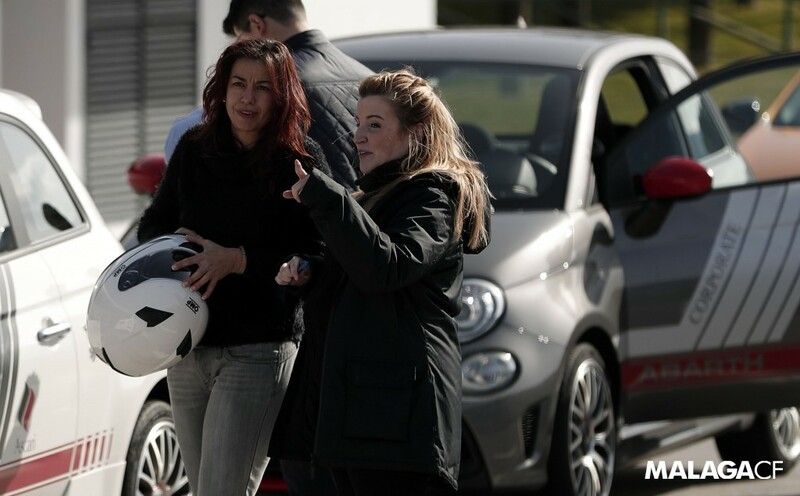 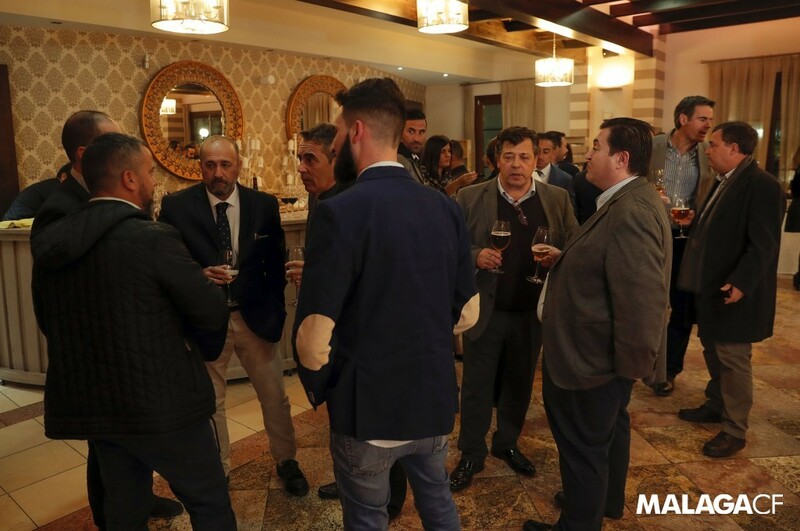 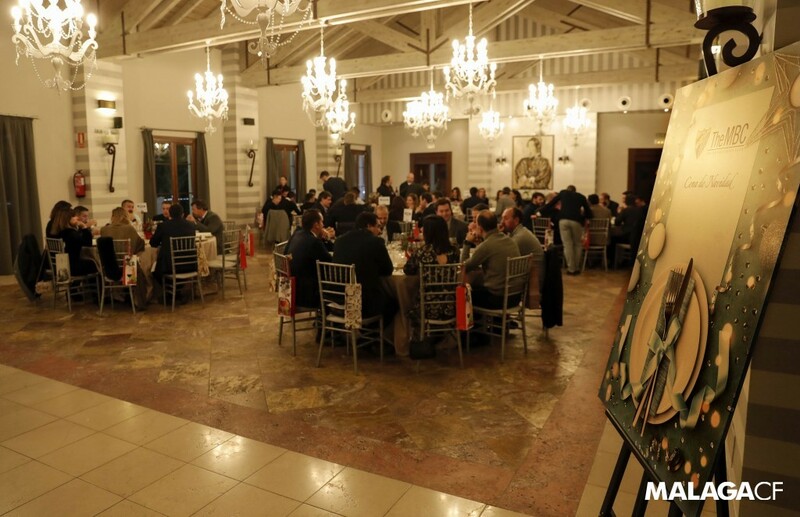 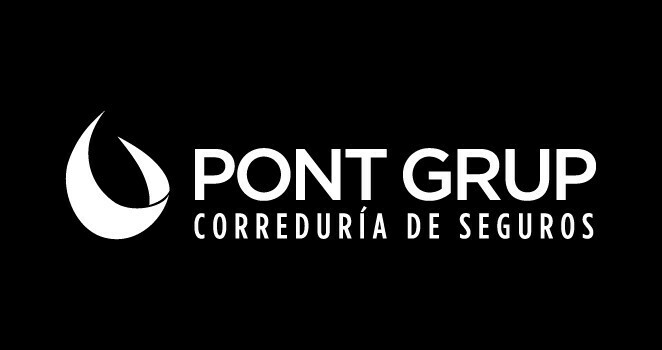 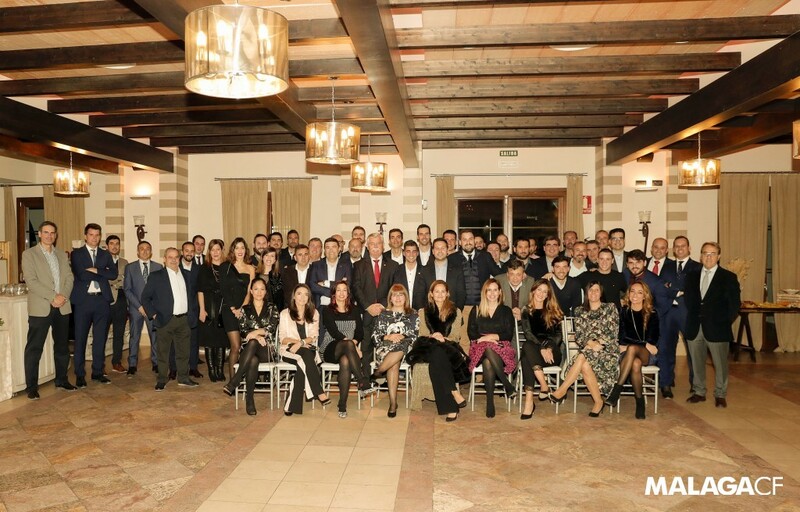 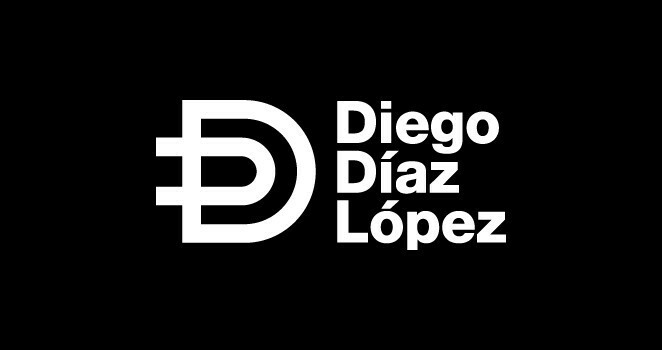 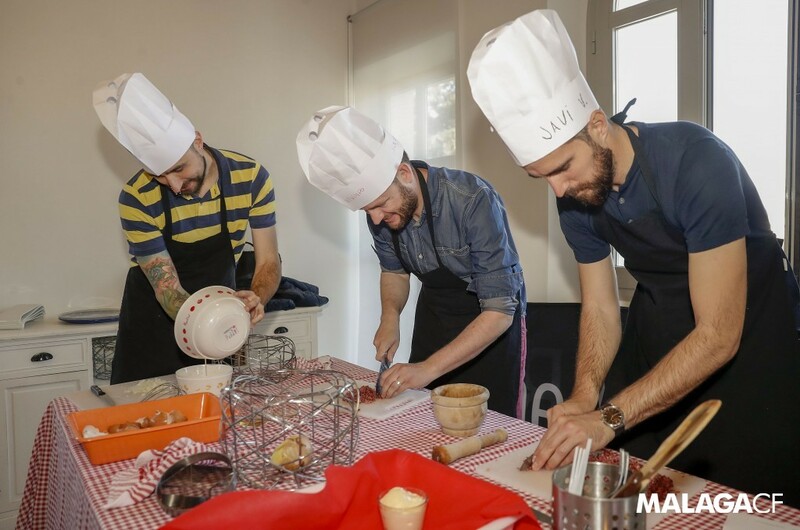 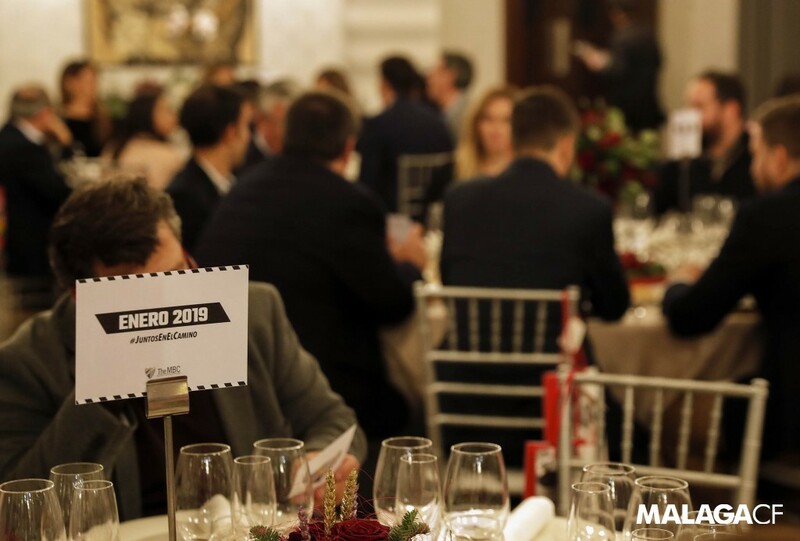 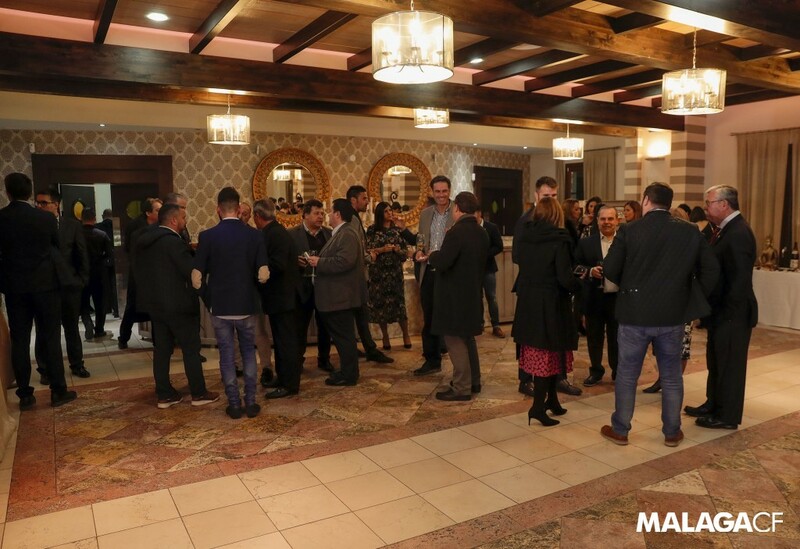 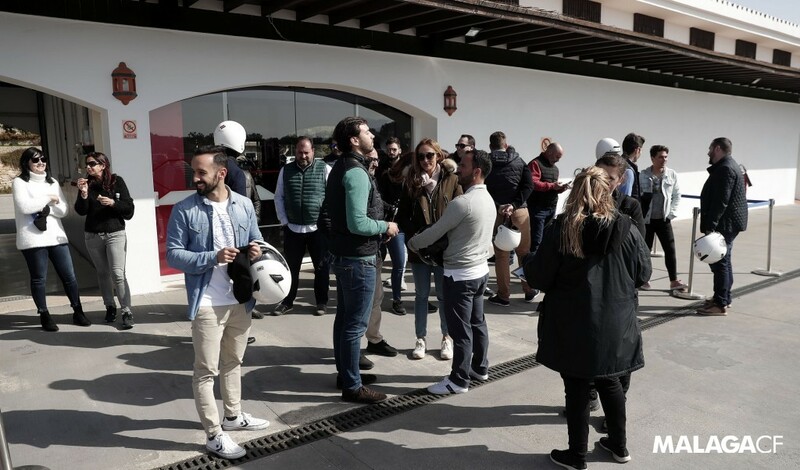 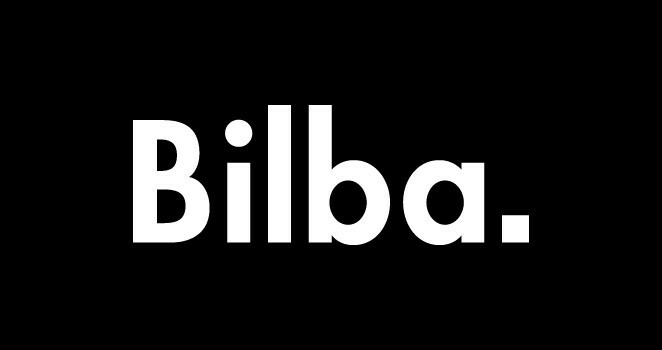 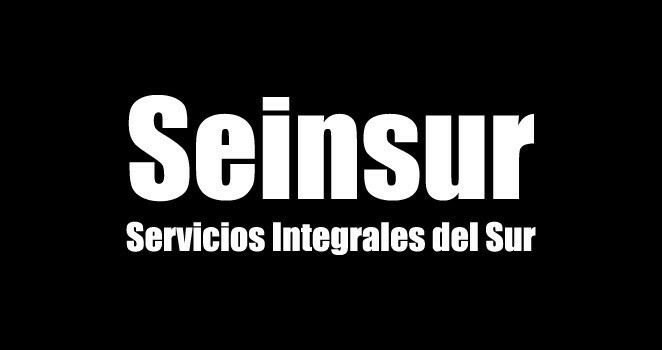 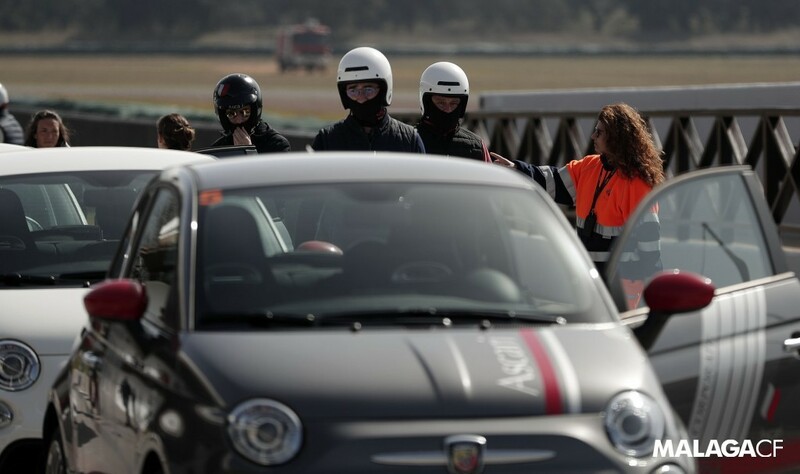 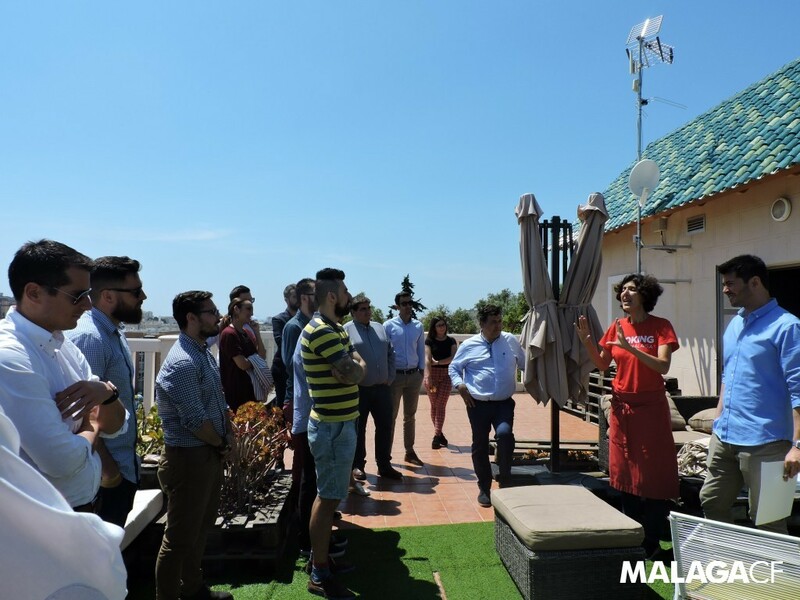 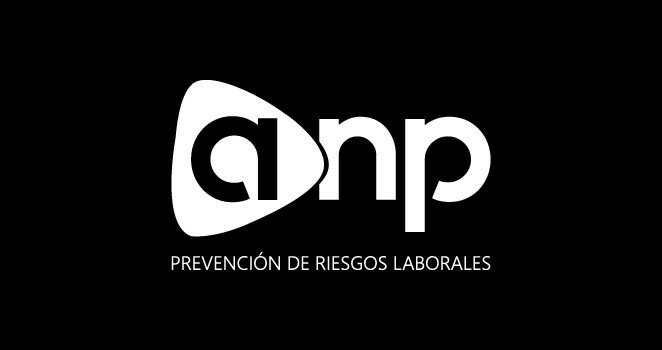 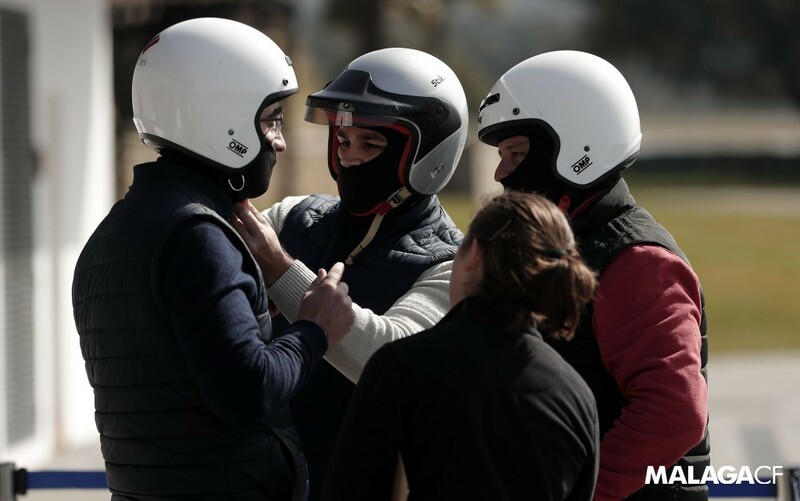 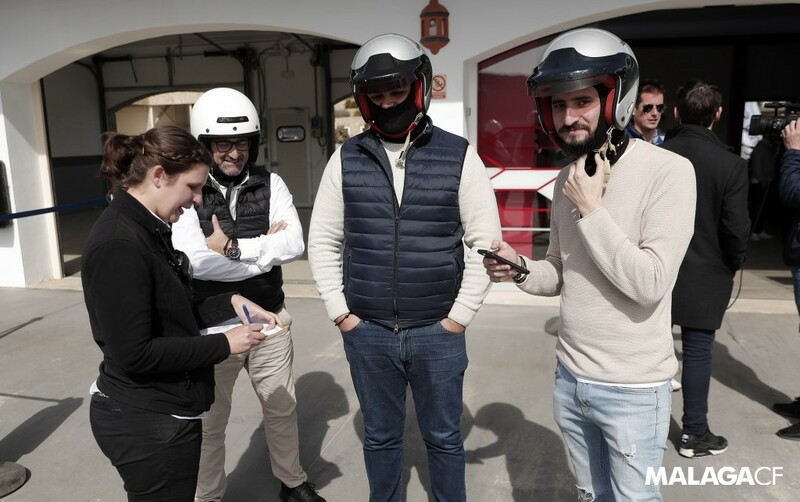 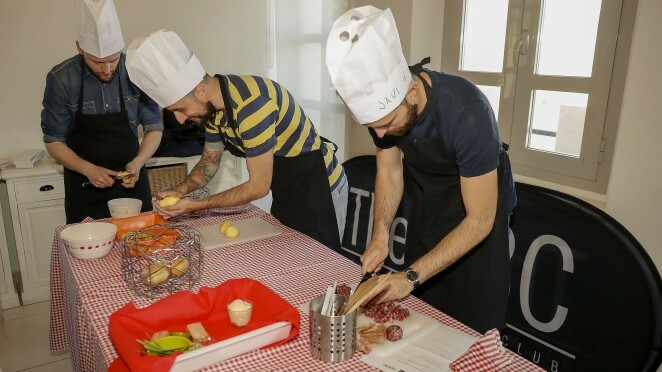 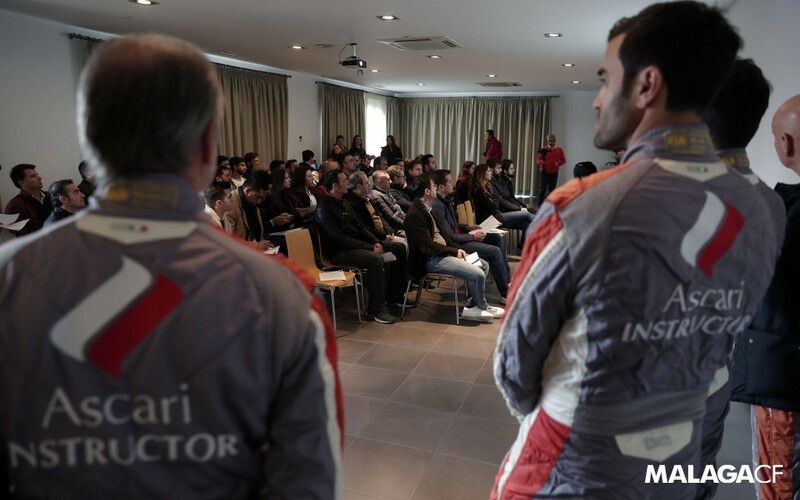 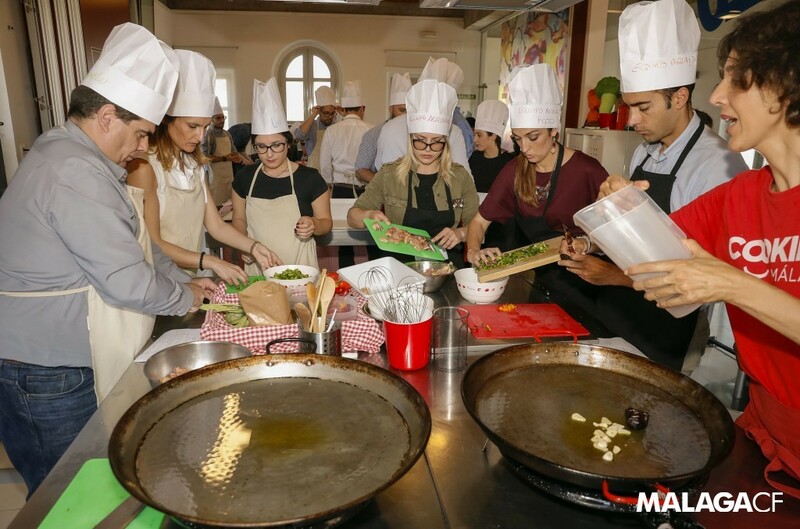 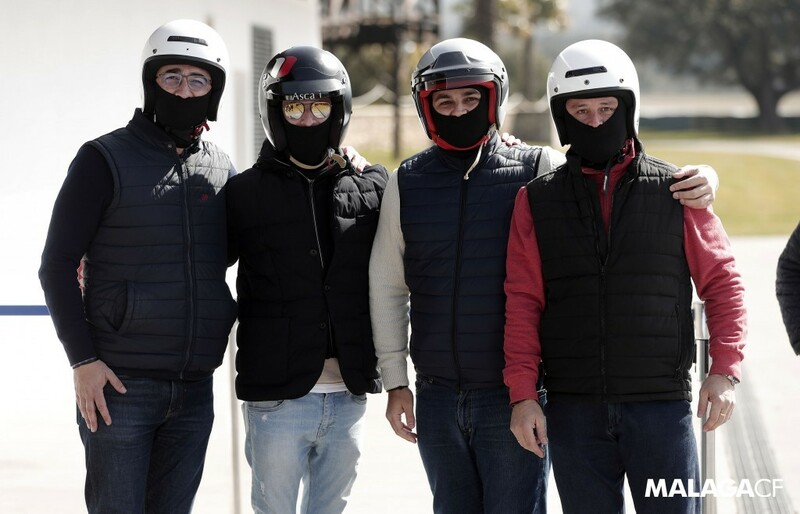 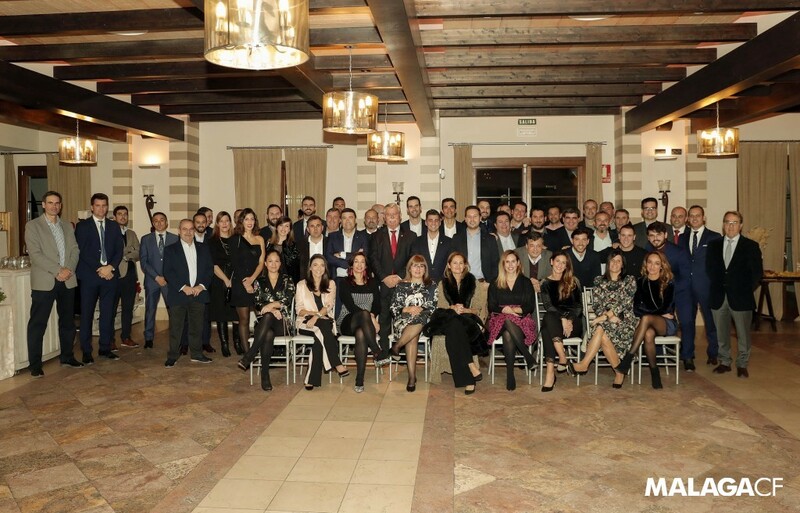 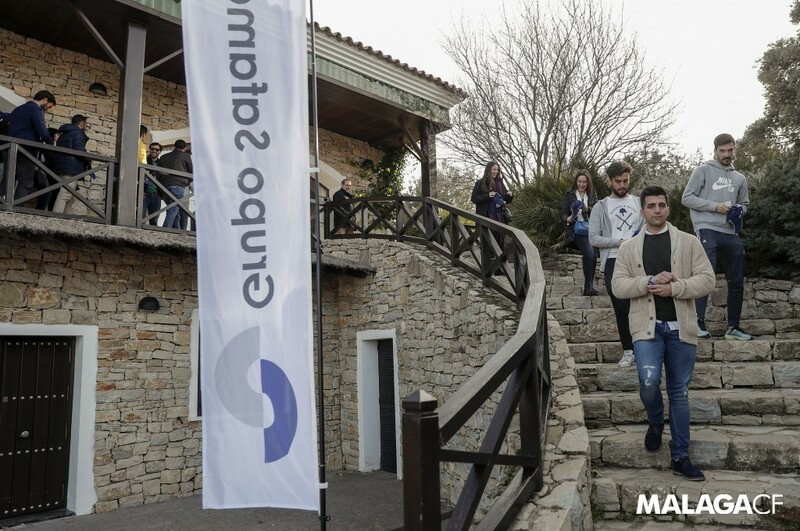 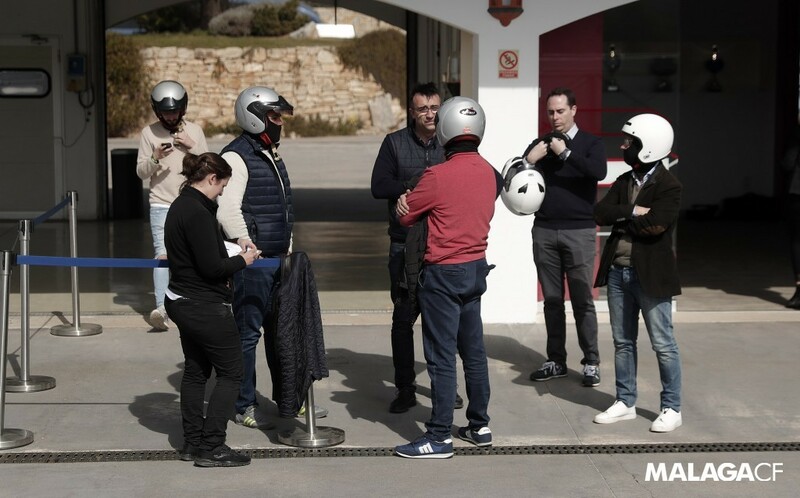 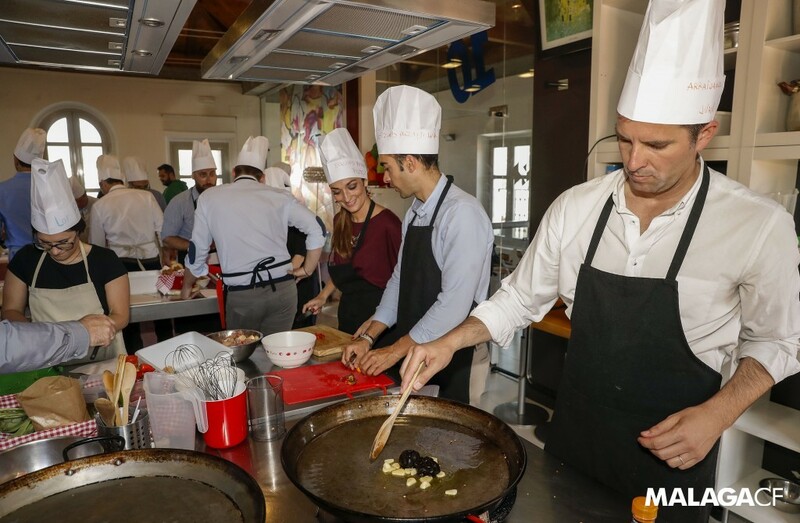 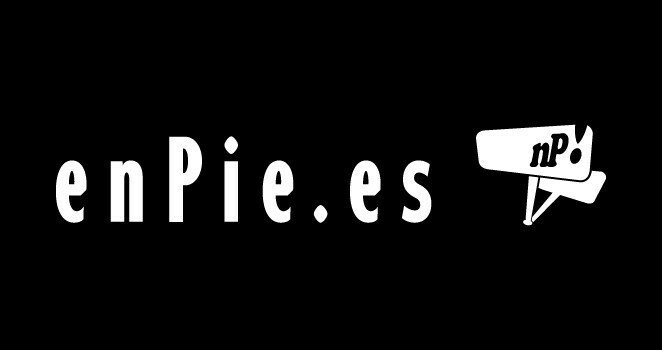 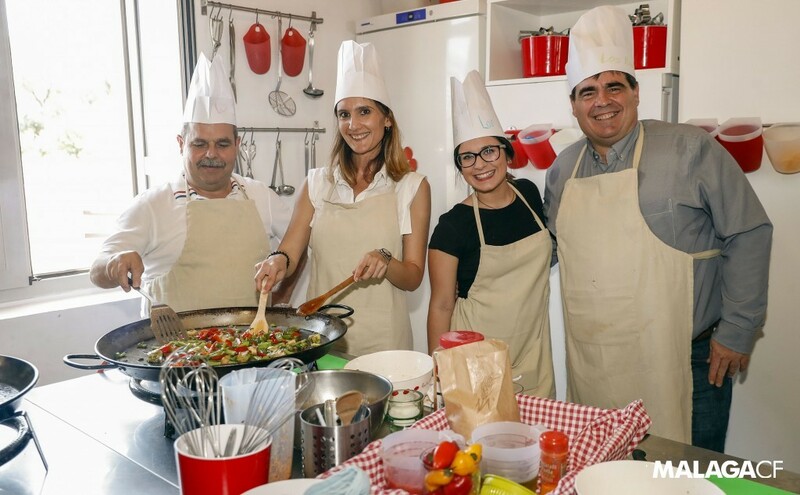 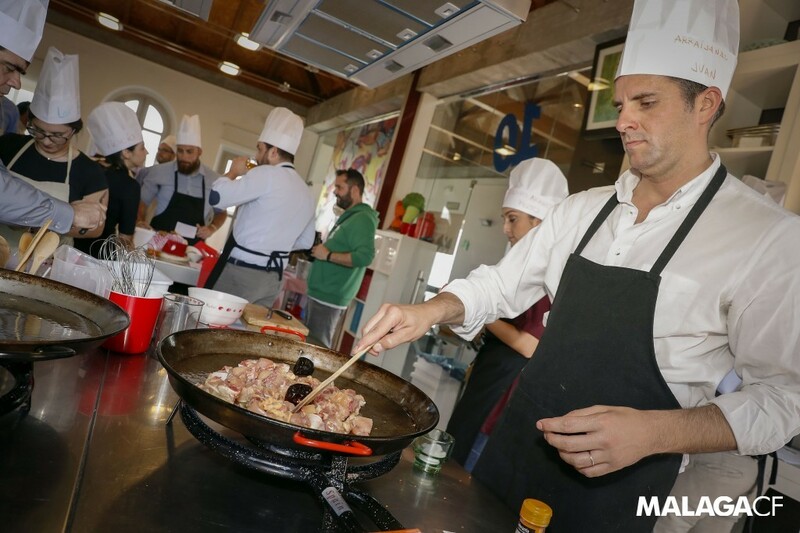 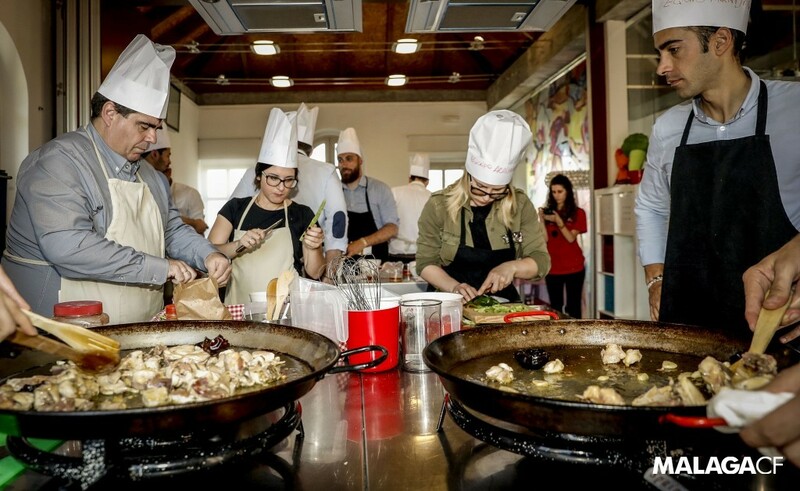 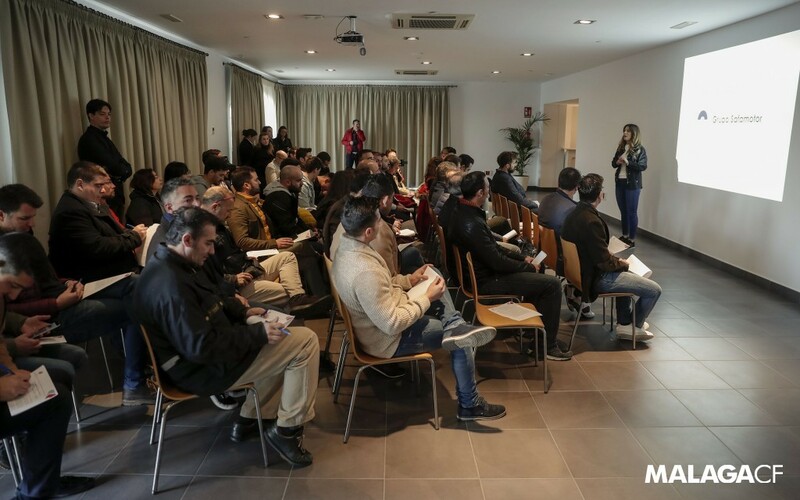 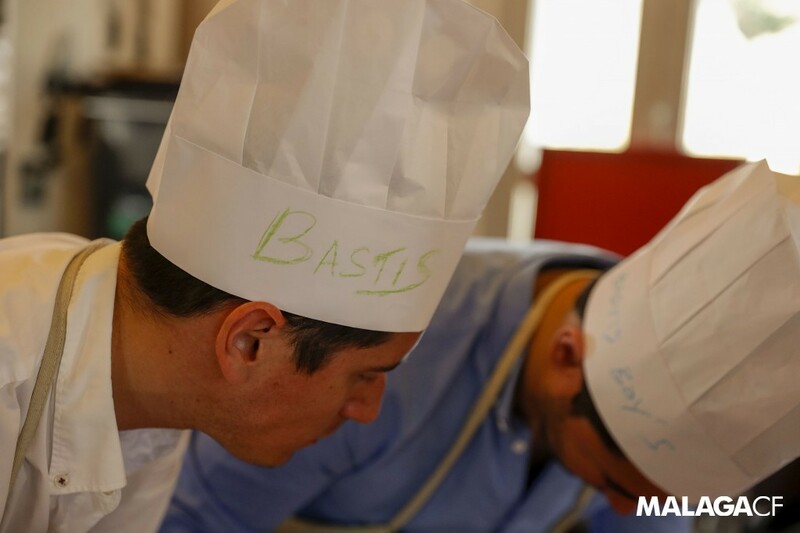 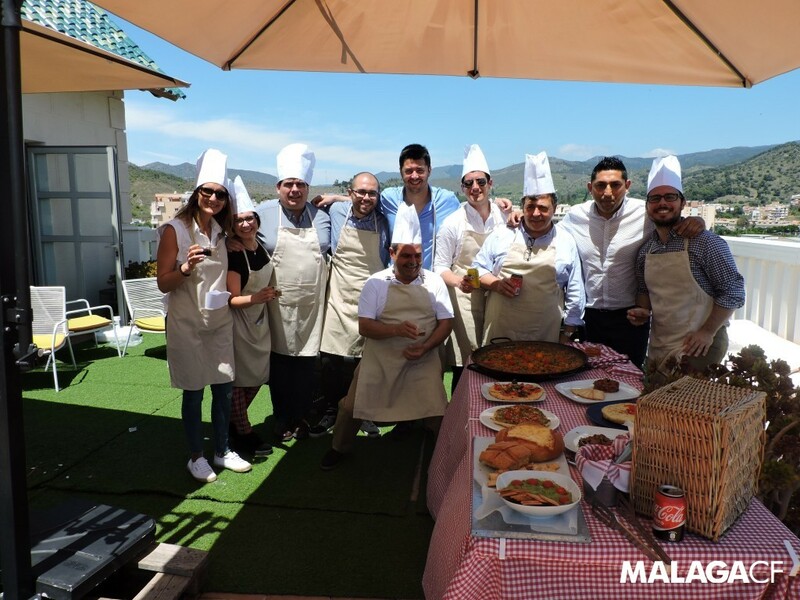 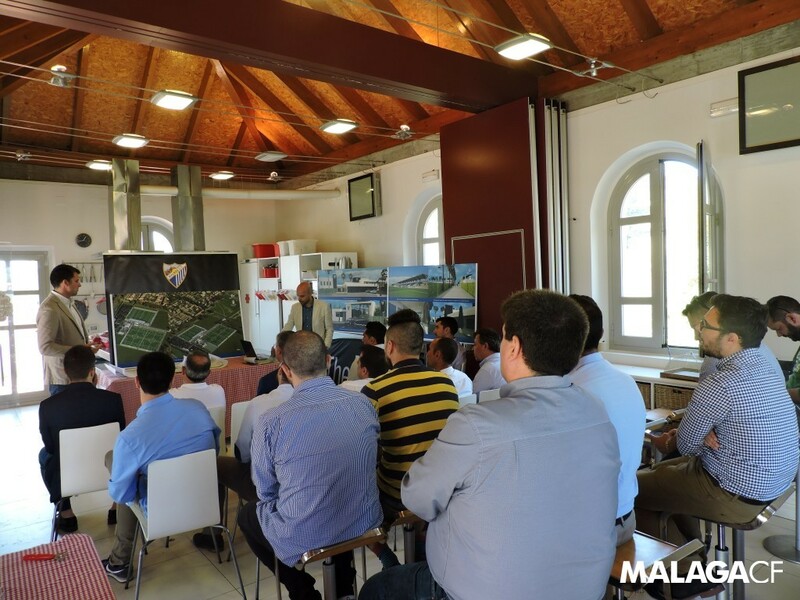 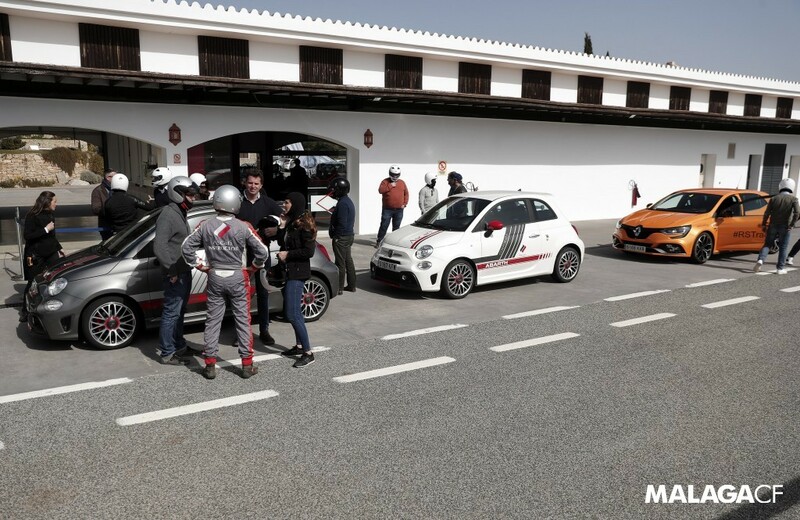 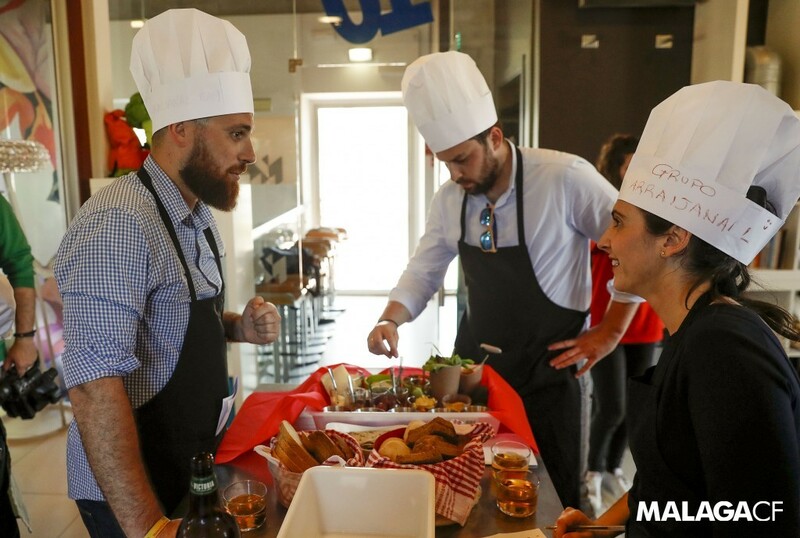 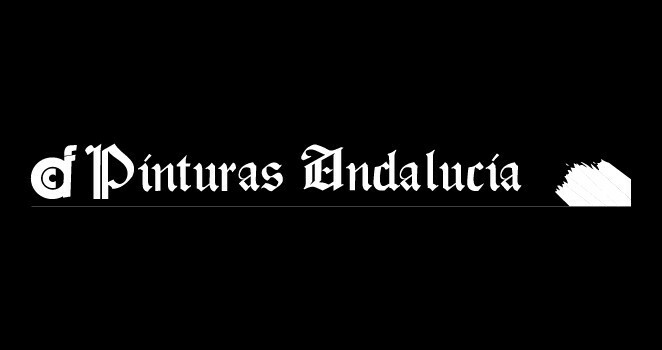 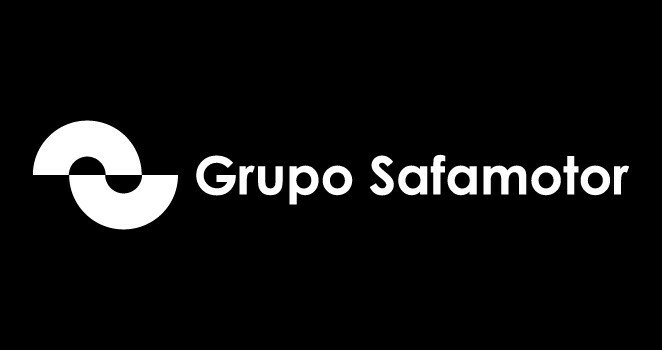 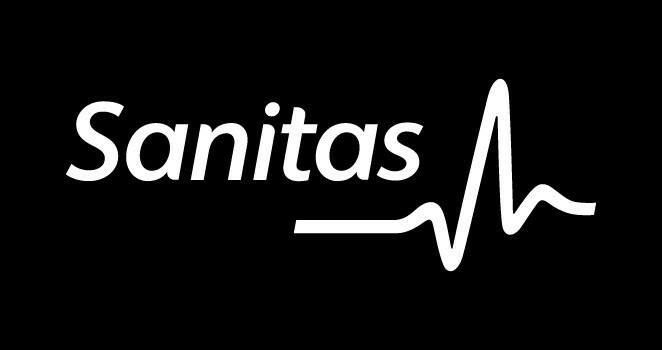 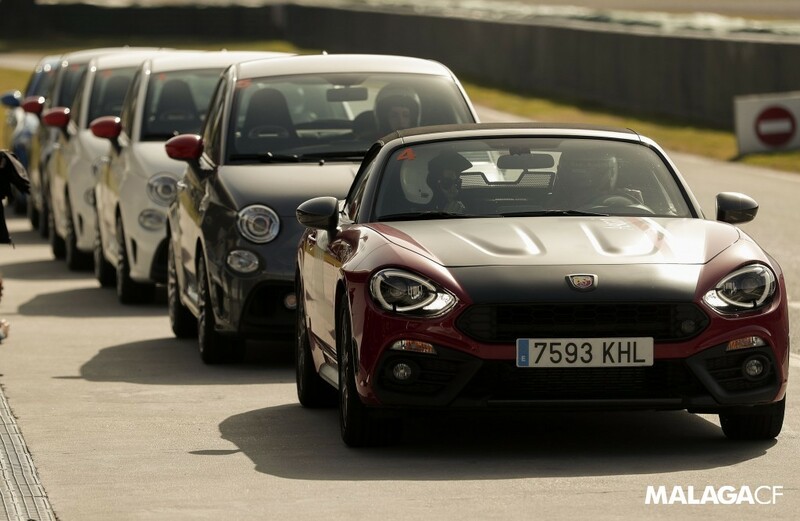 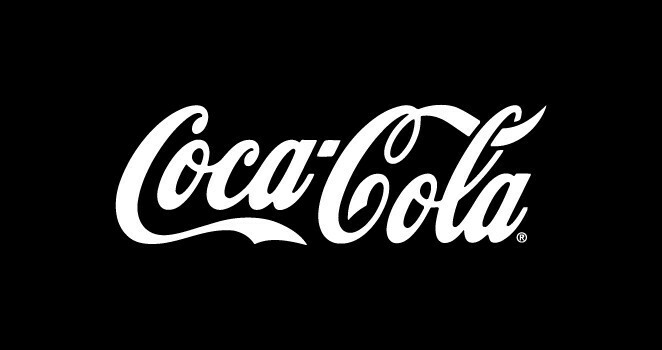 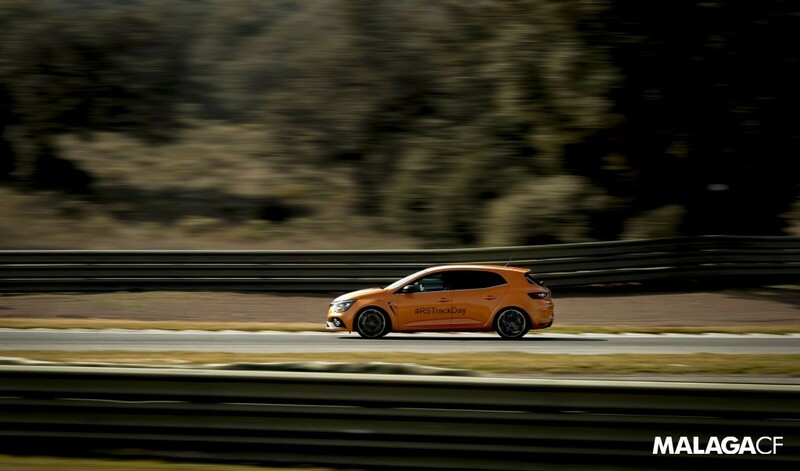 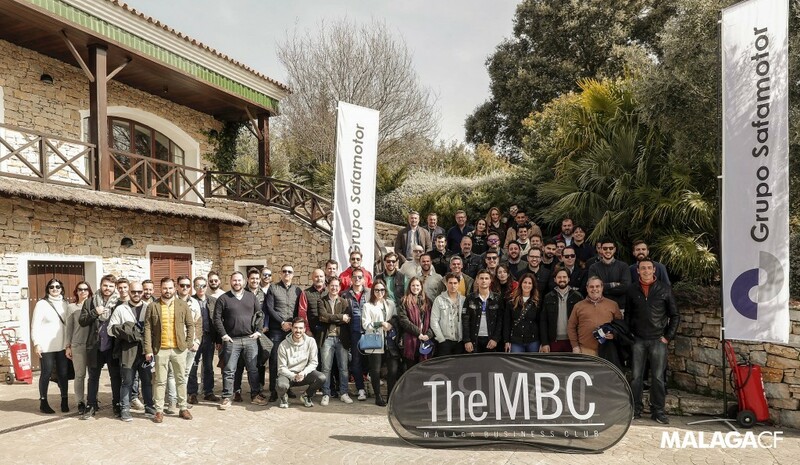 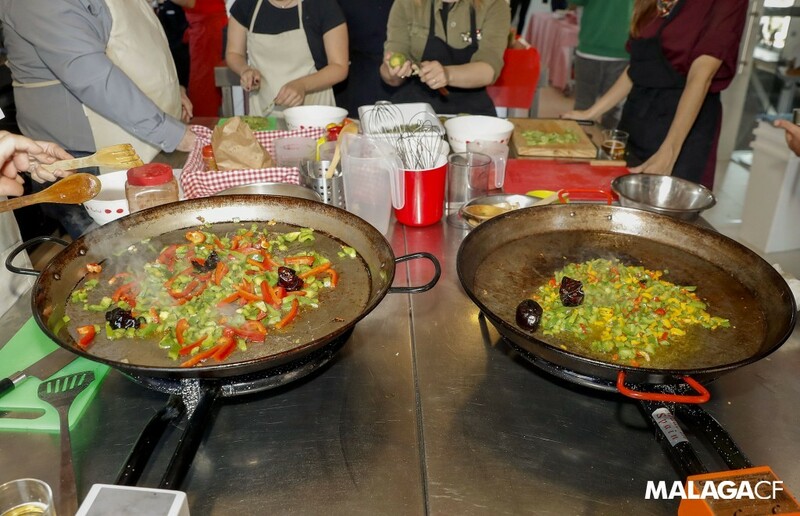 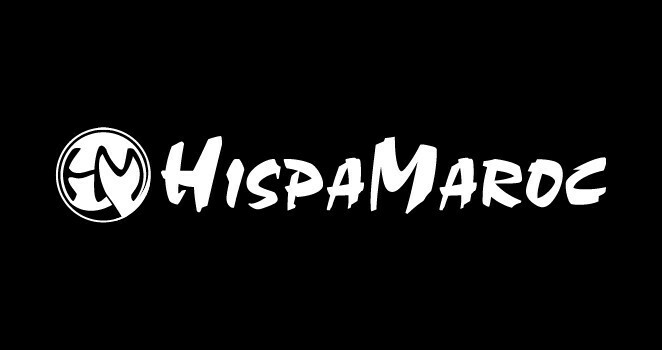 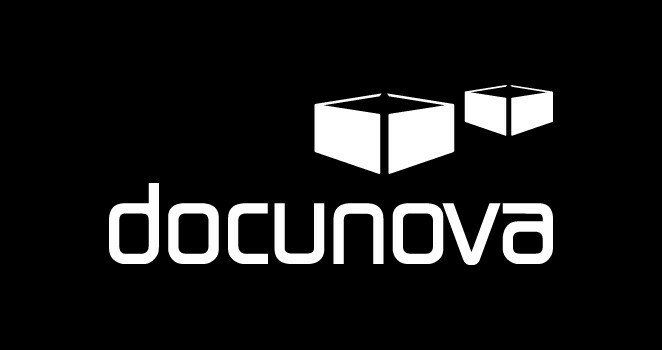 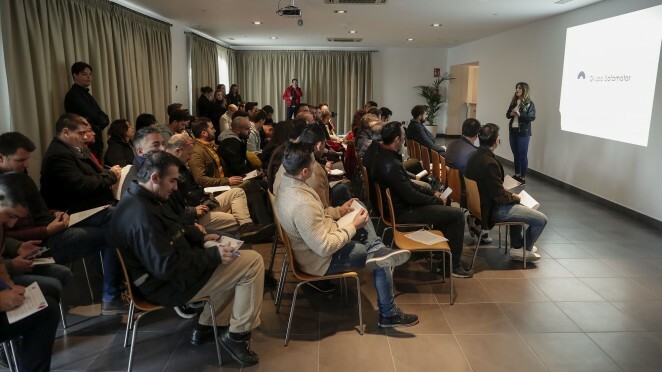 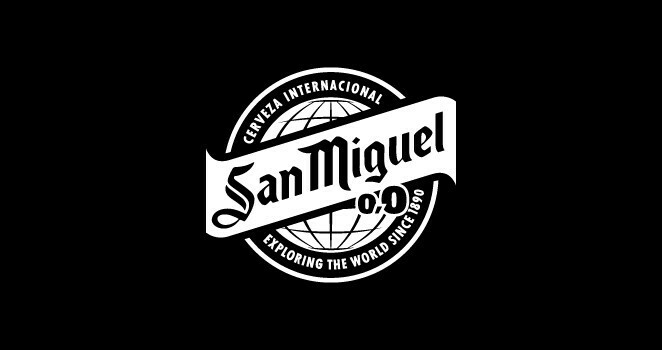 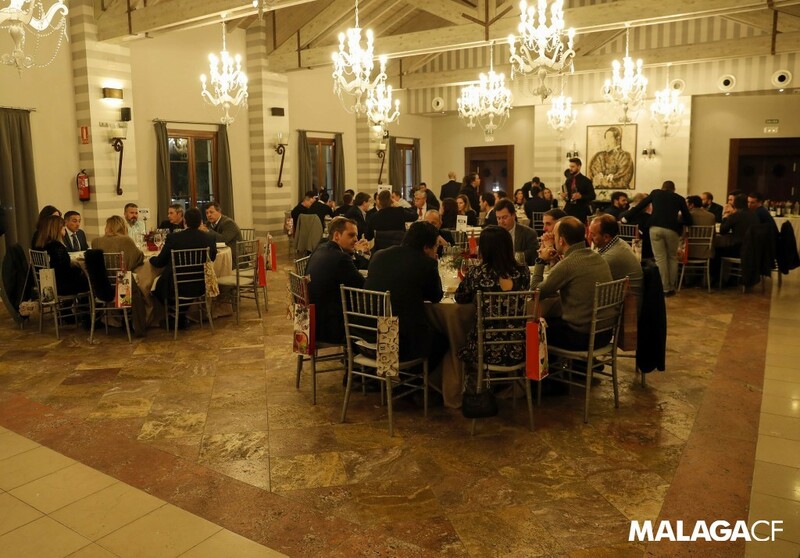 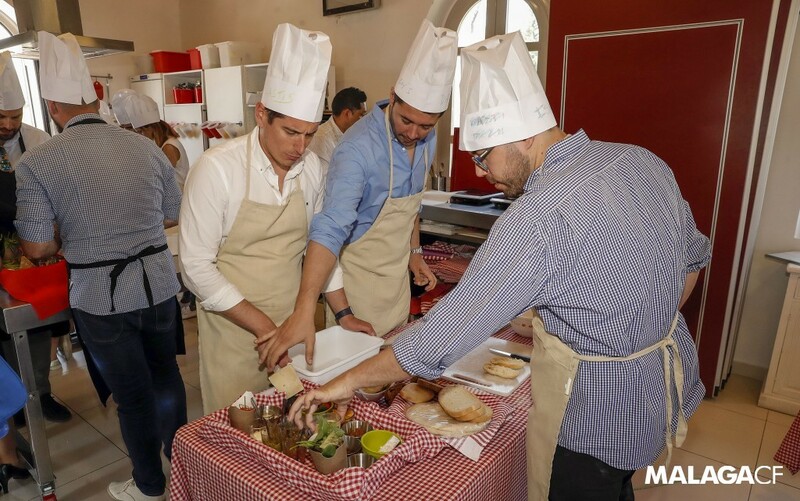 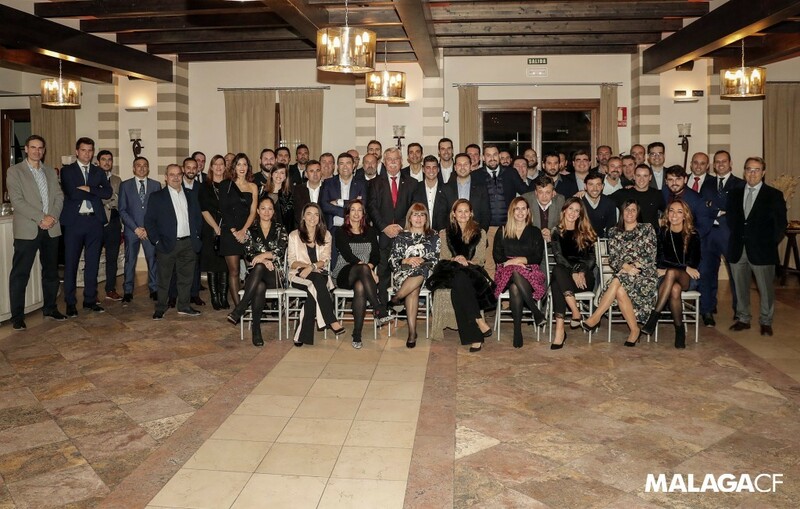 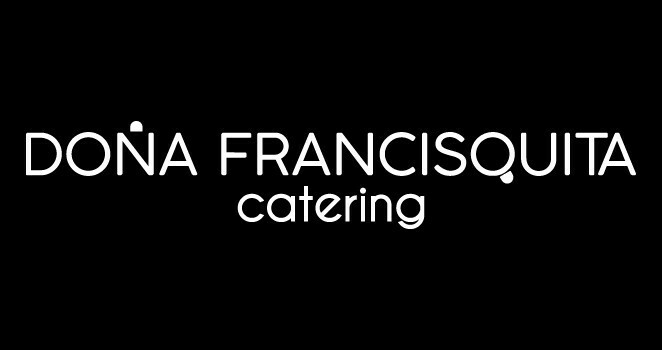 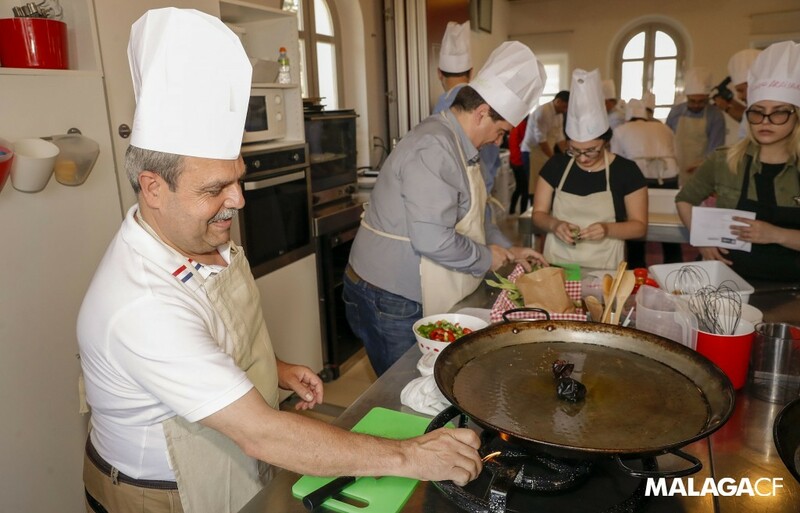 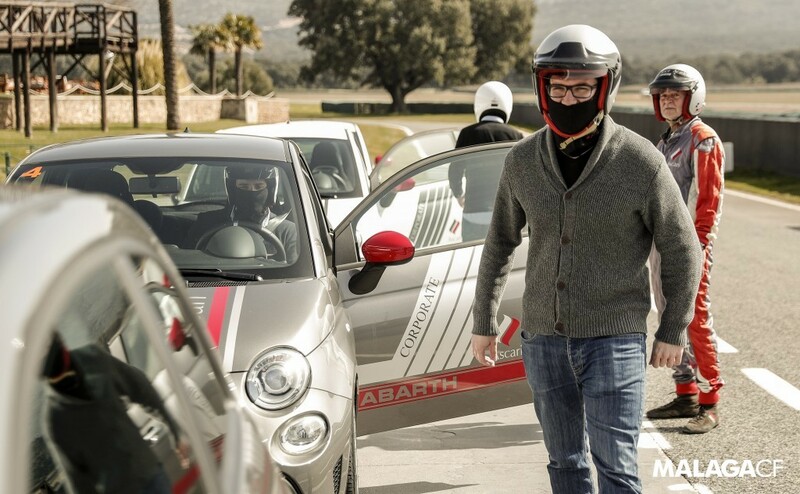 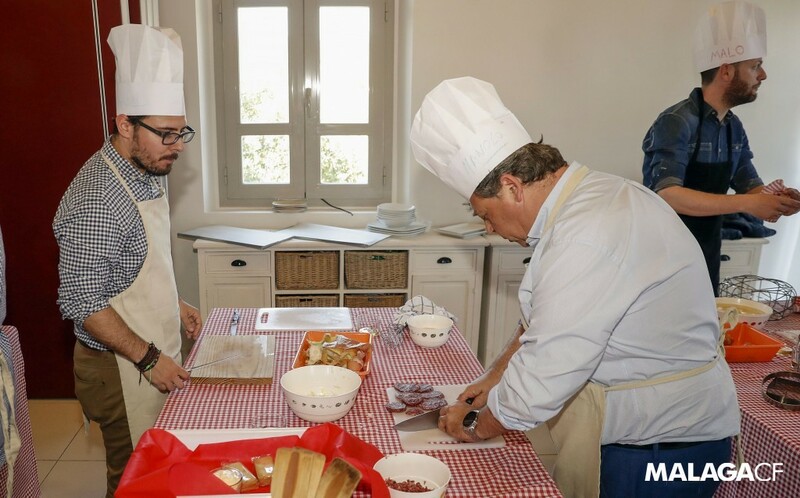 This Thursday, members of the Málaga Business Club underwent a course relating to the challenges of the new business market in the digital environment, and how to affront them.